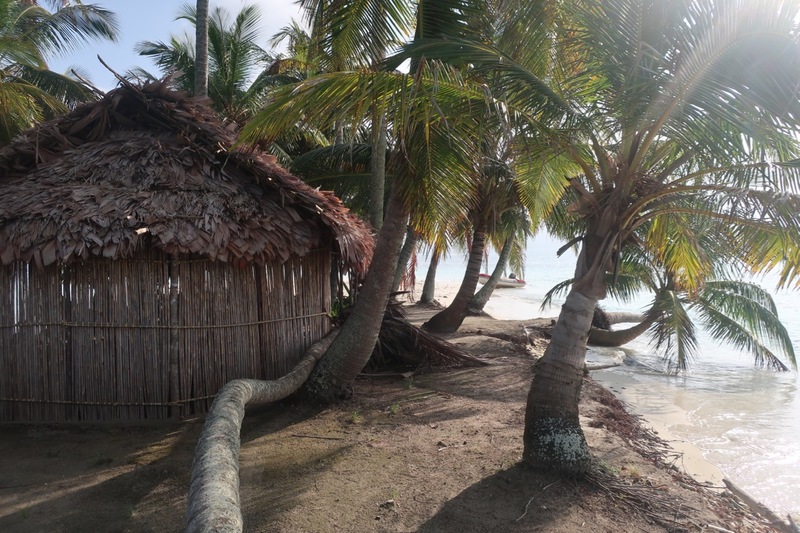 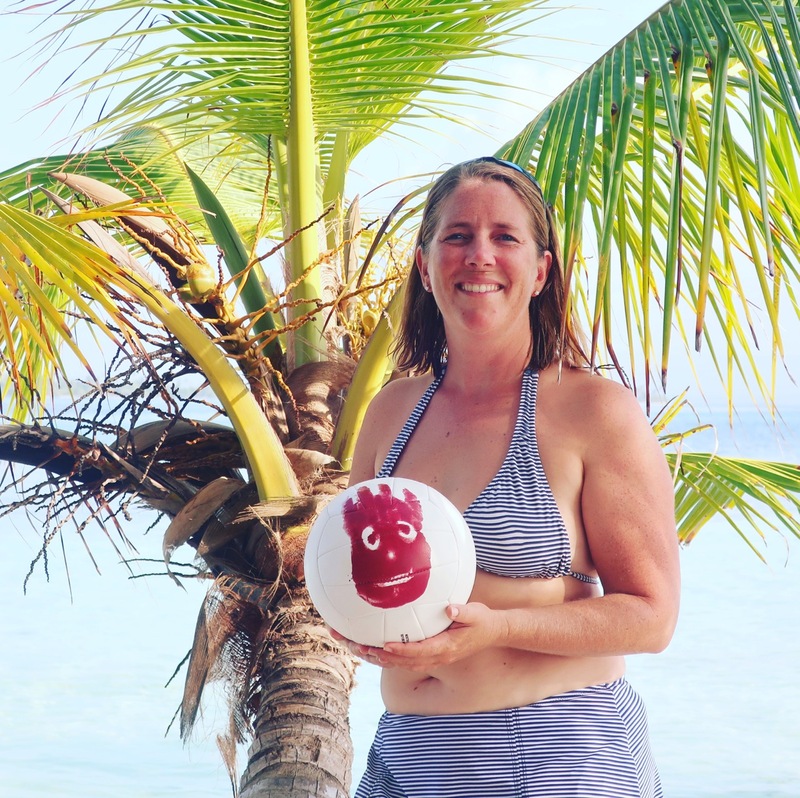 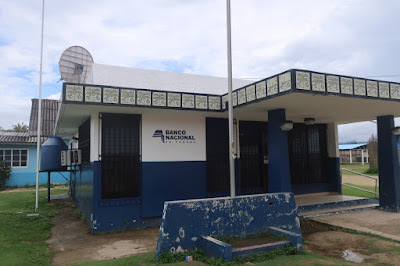 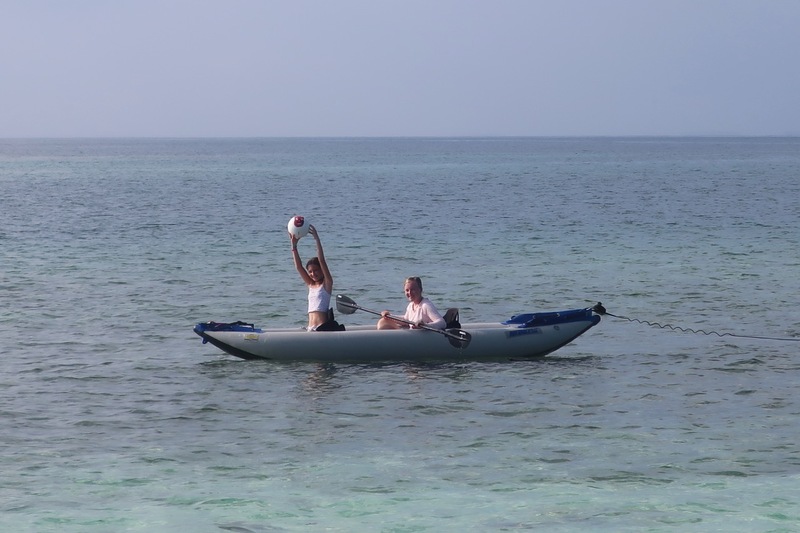 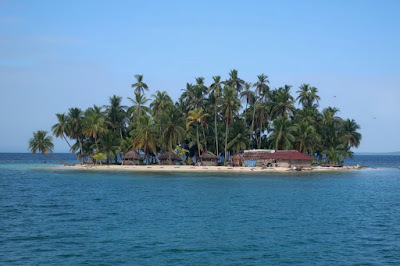 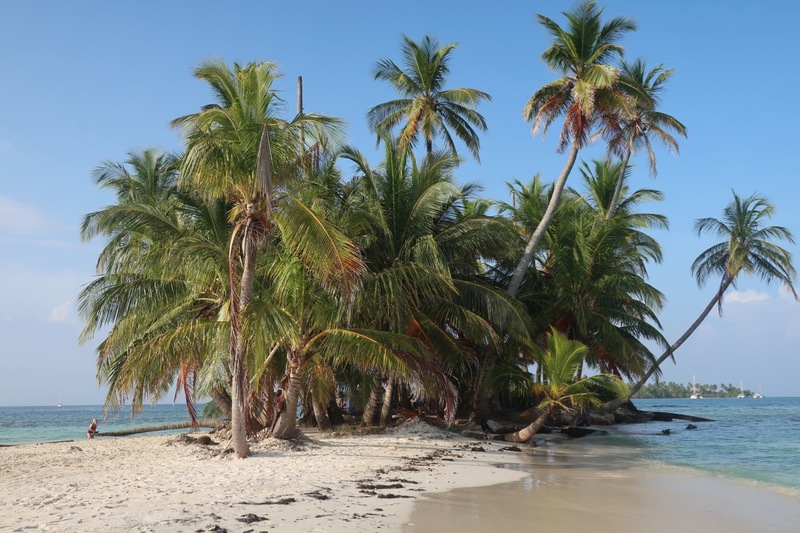 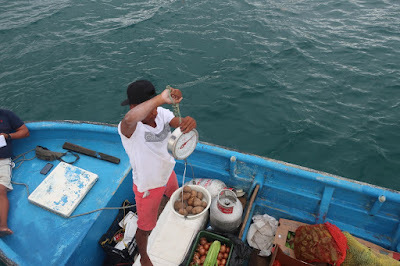 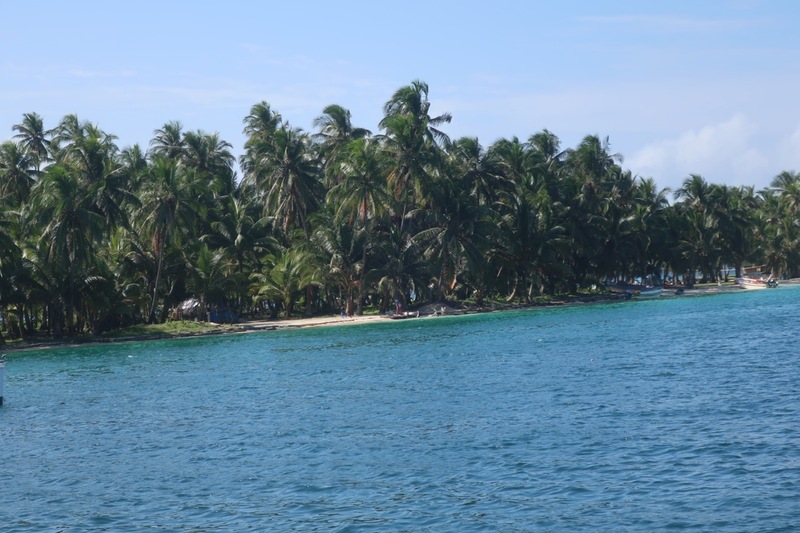 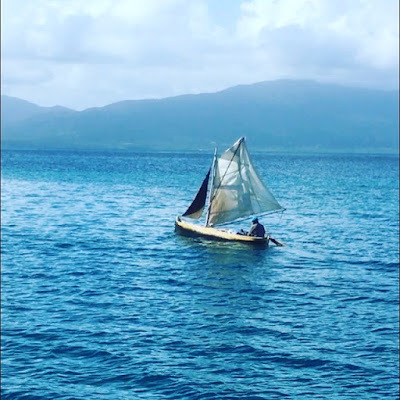 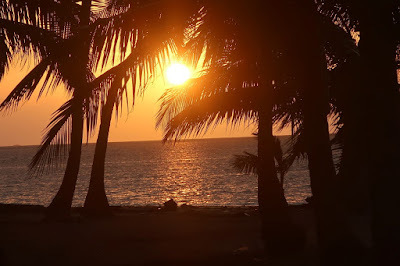 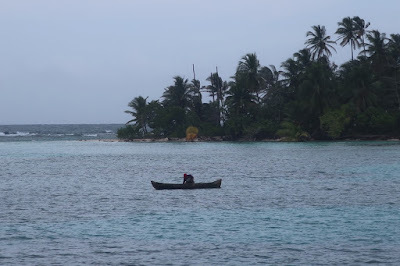 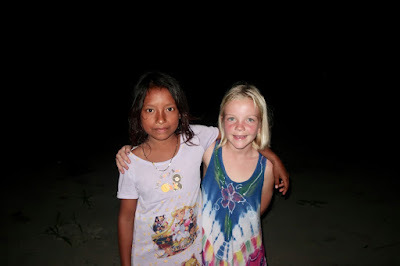 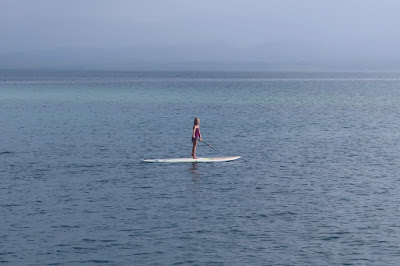 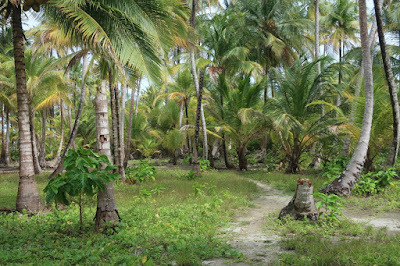 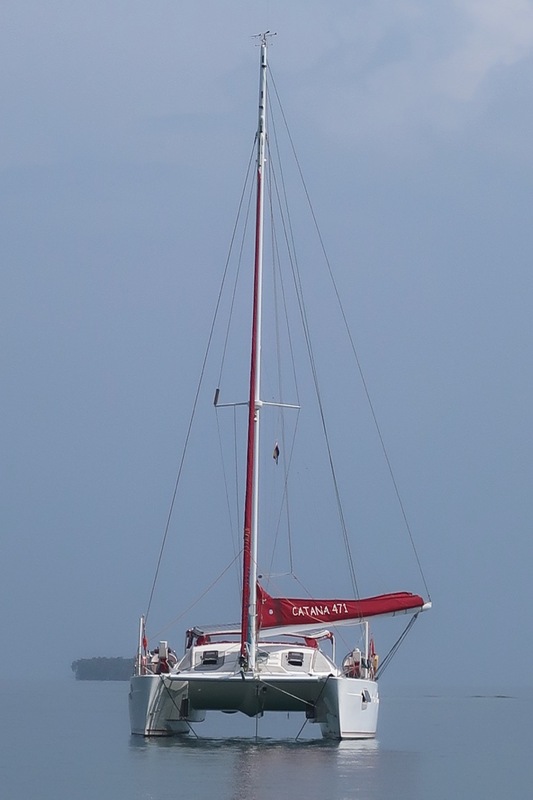 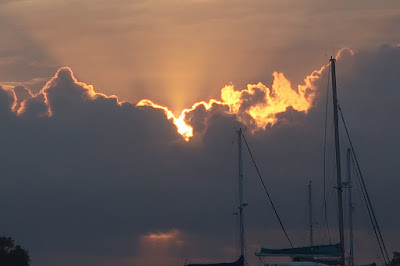 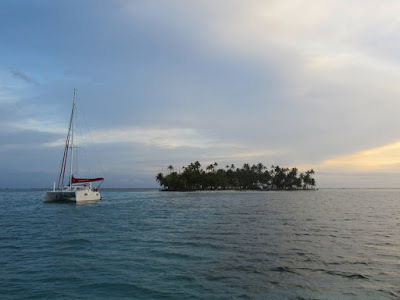 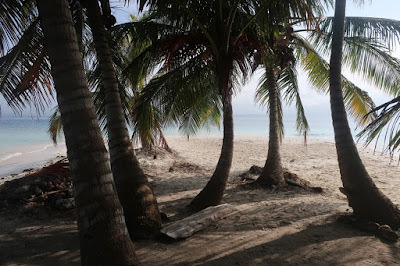 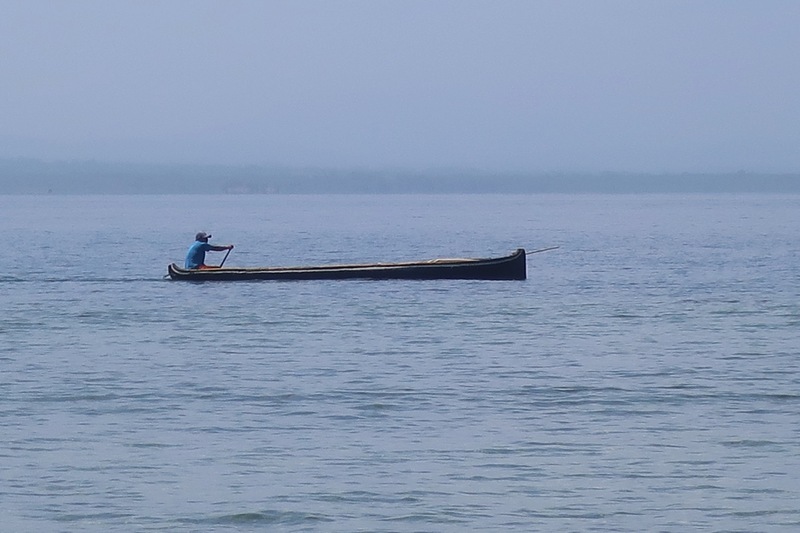 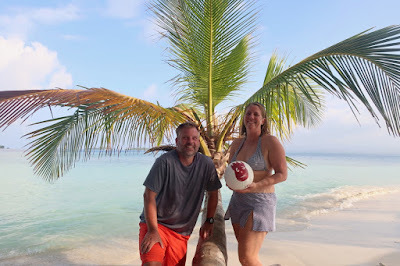 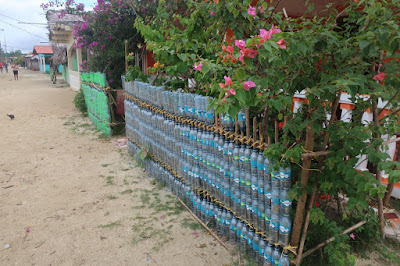 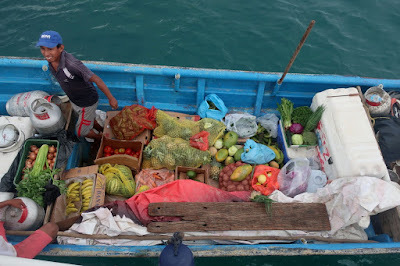 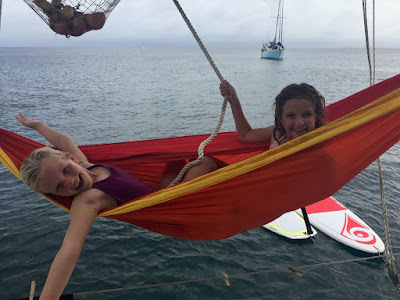 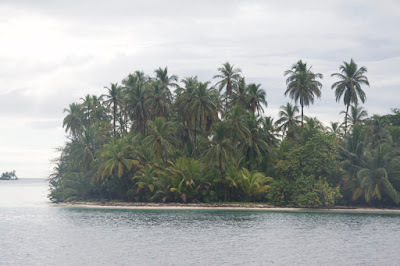 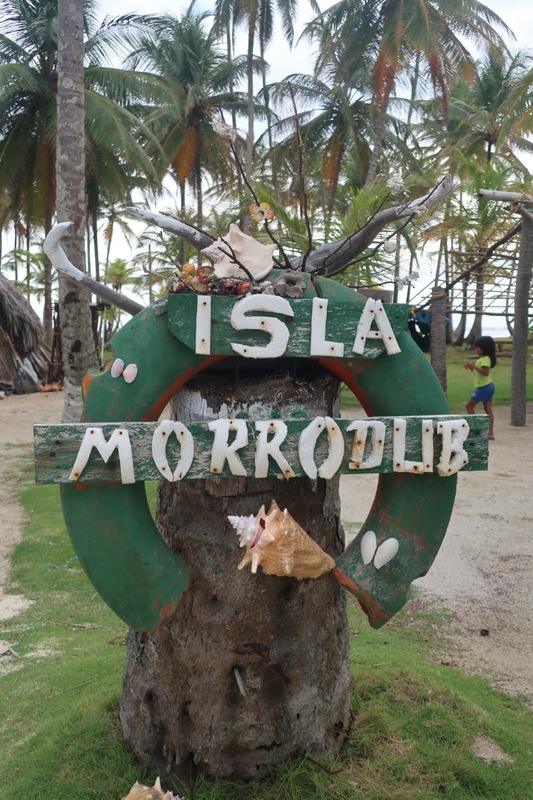 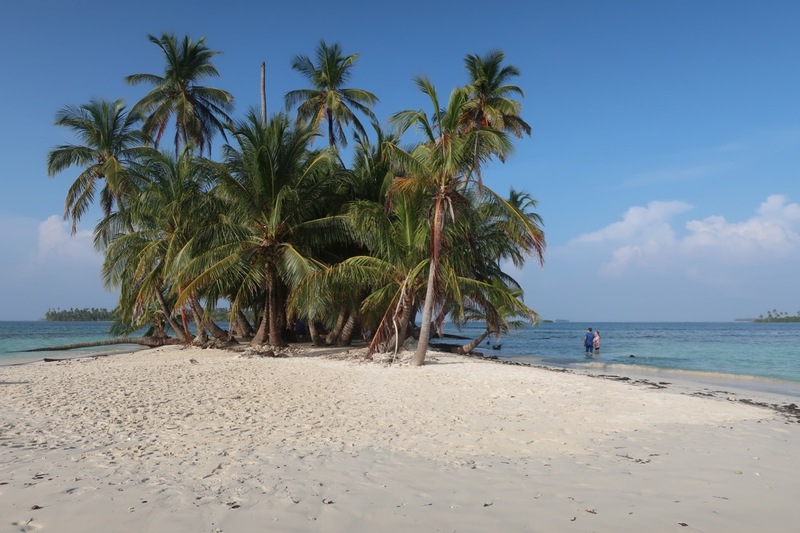 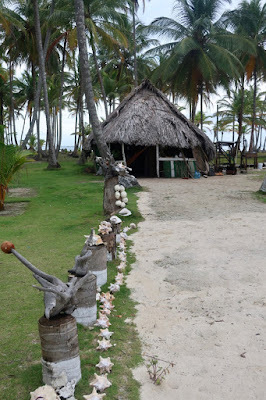 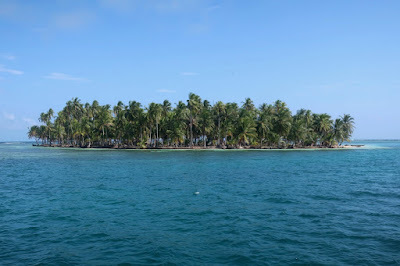 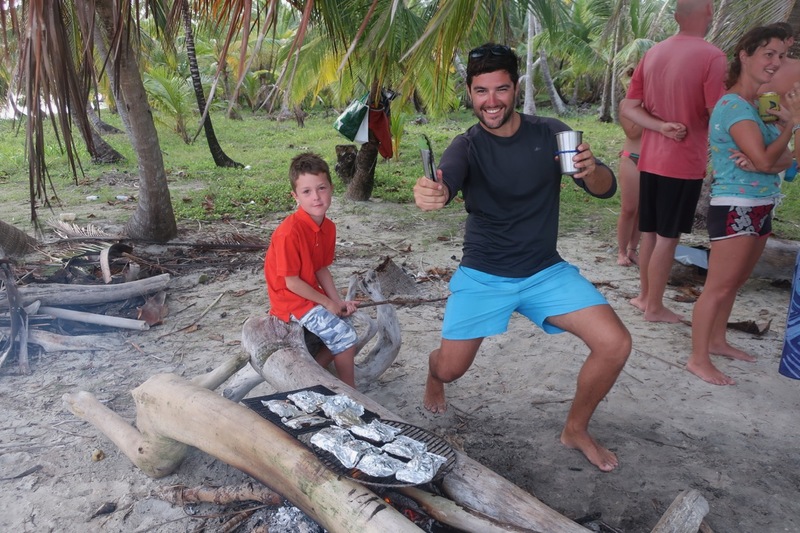 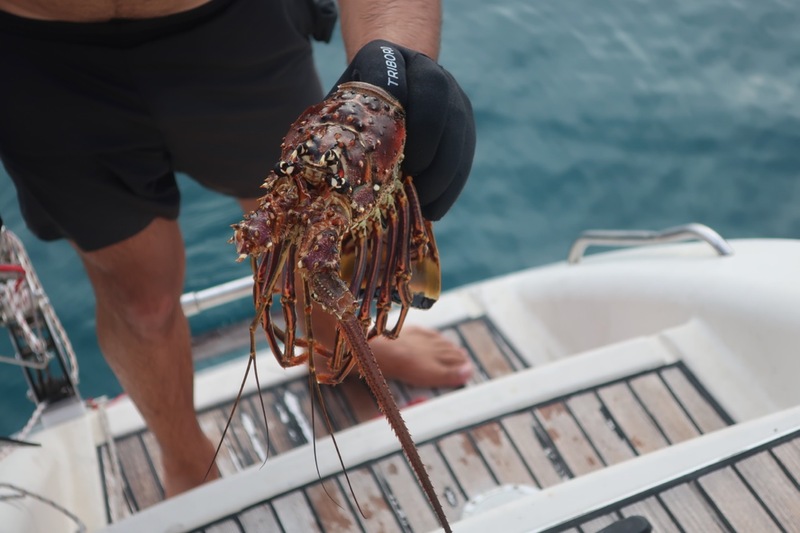 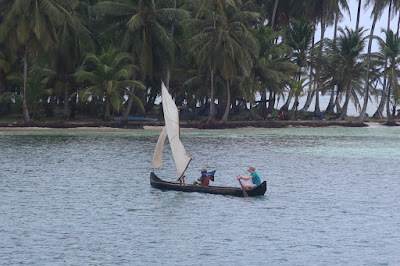 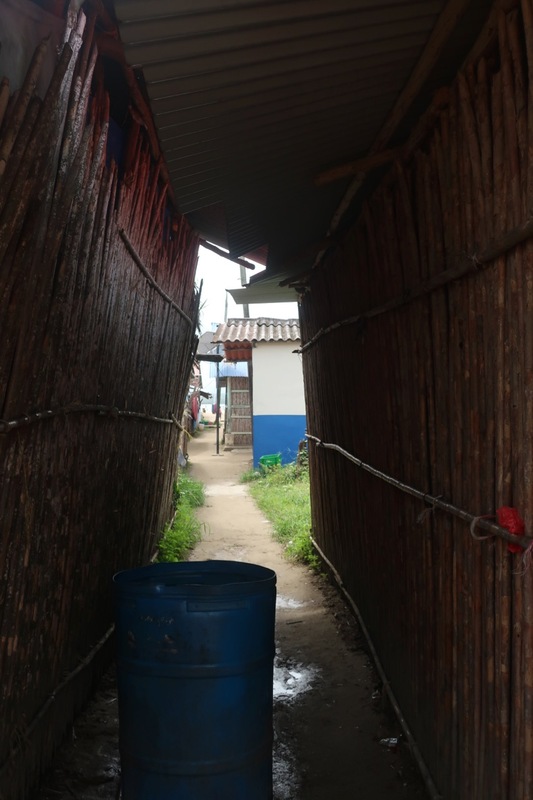 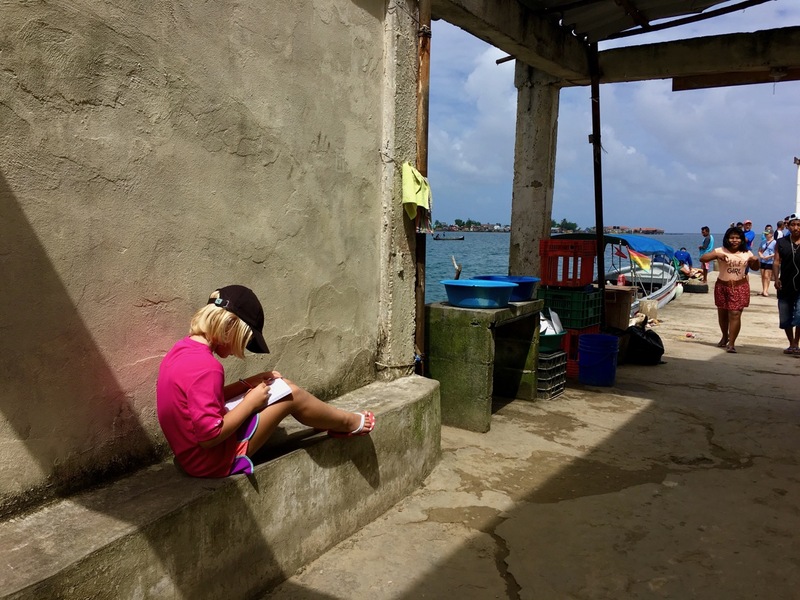 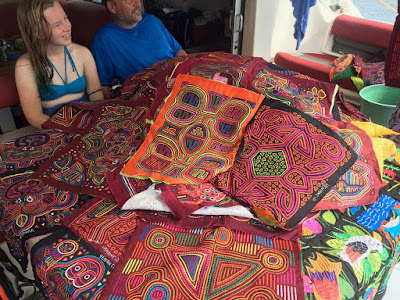 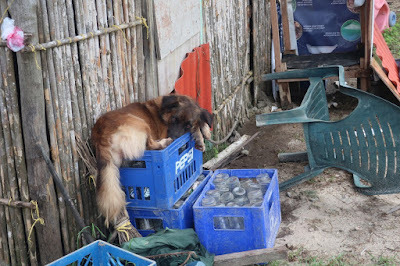 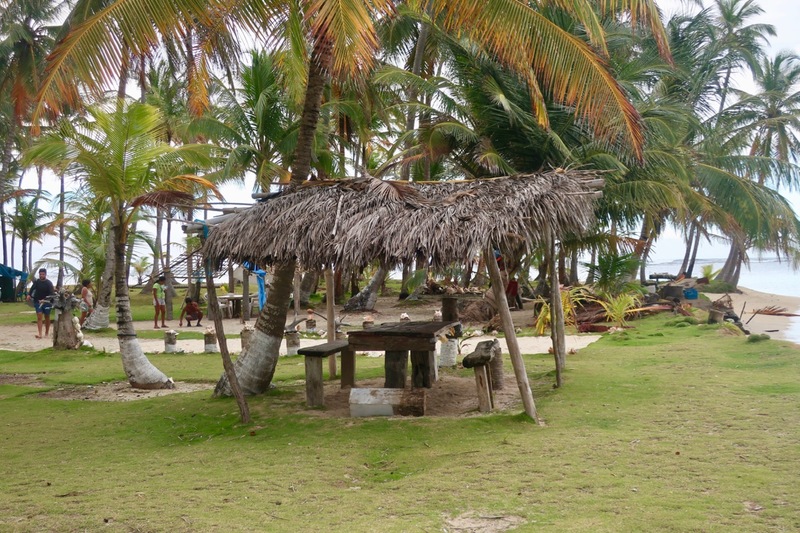 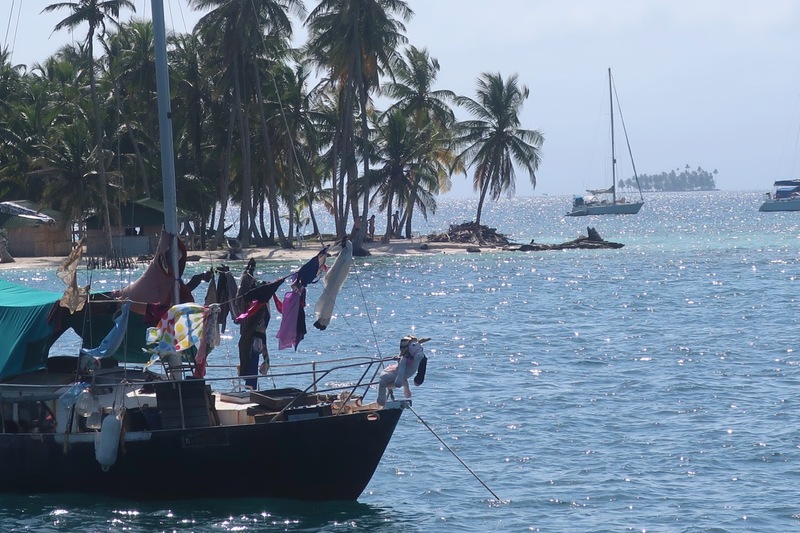 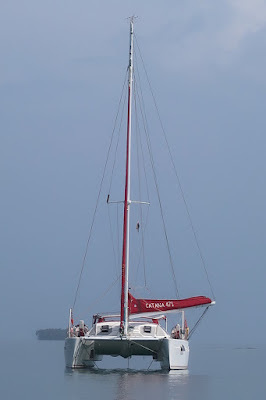 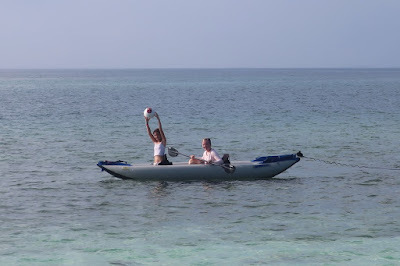 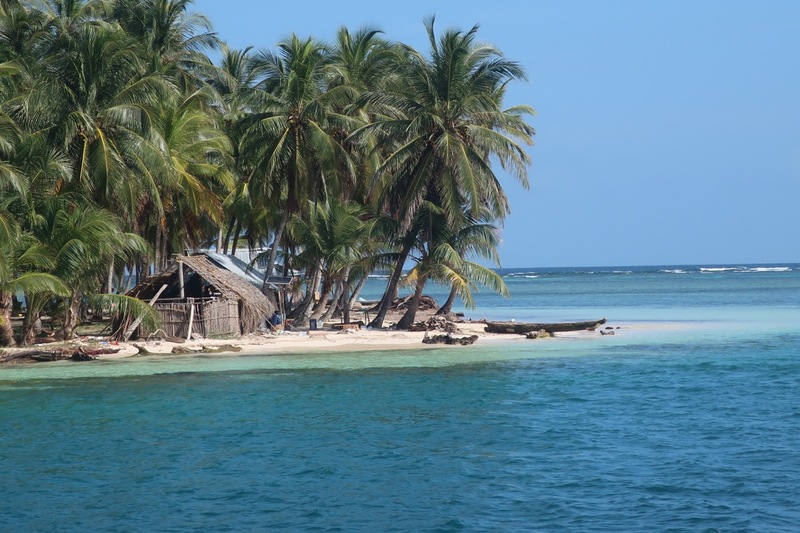 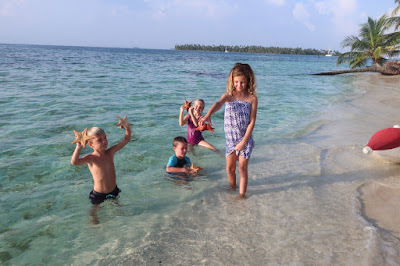 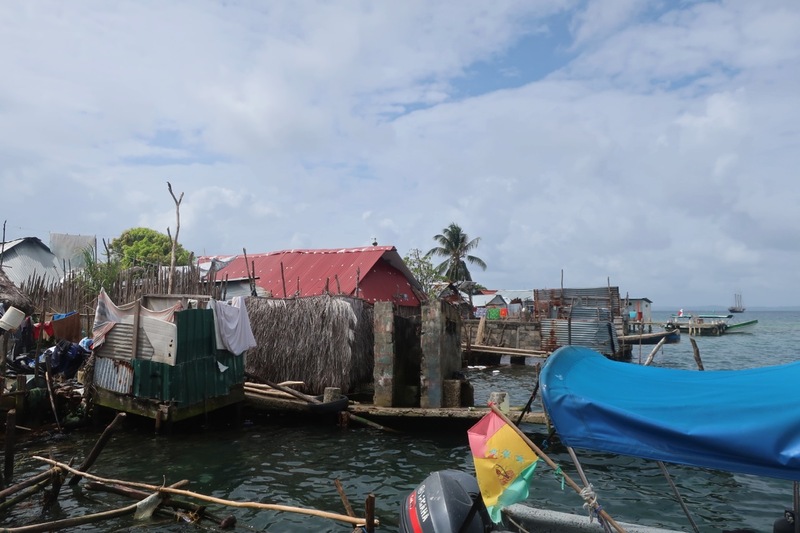 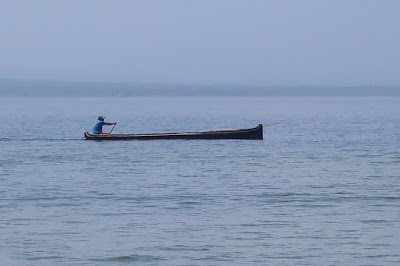 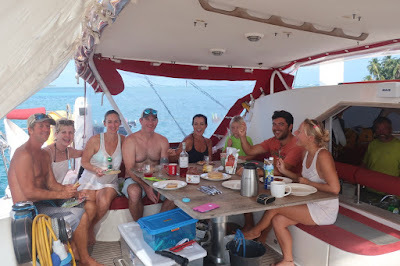 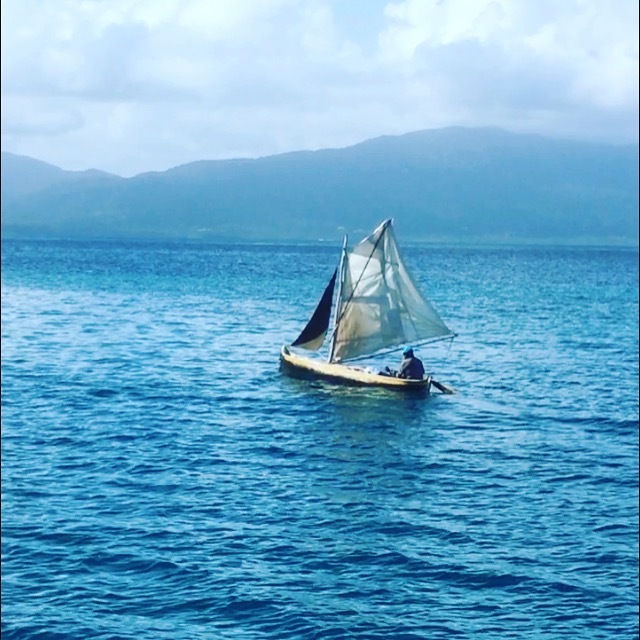 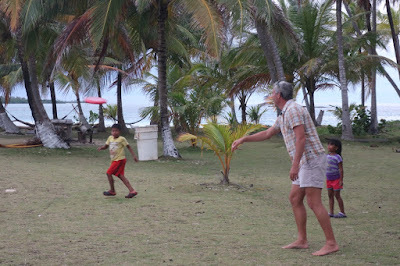 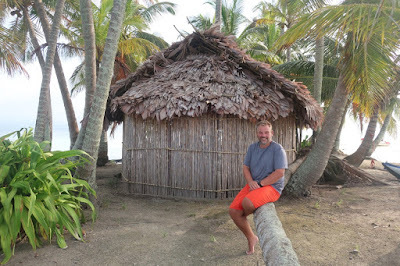 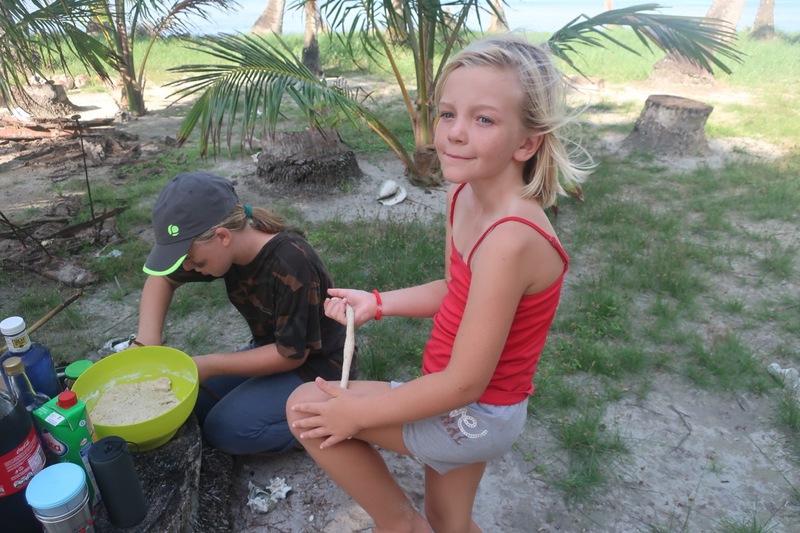 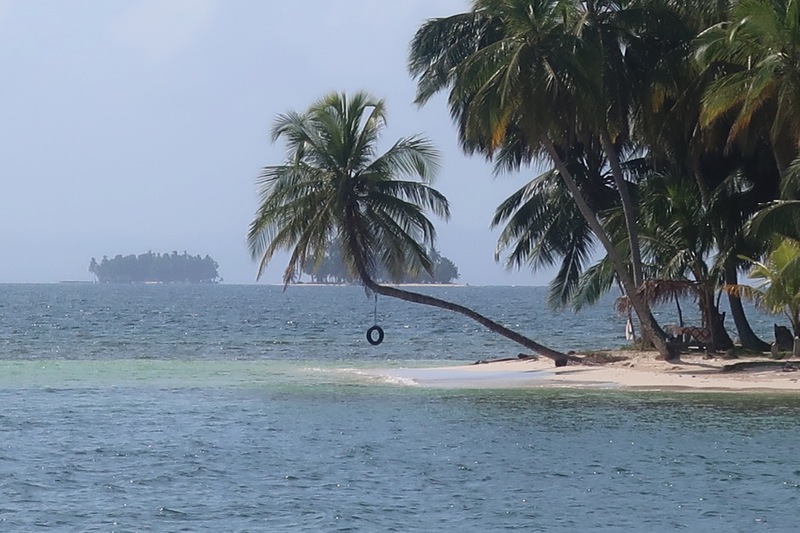 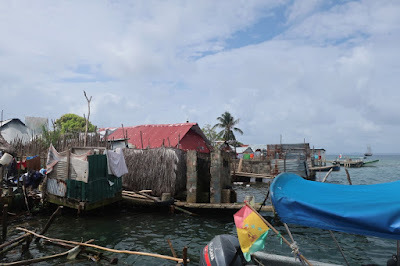 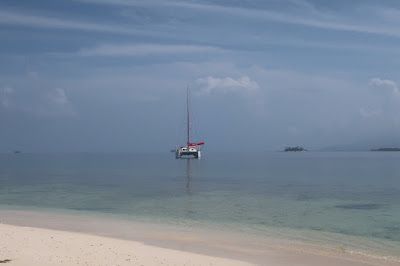 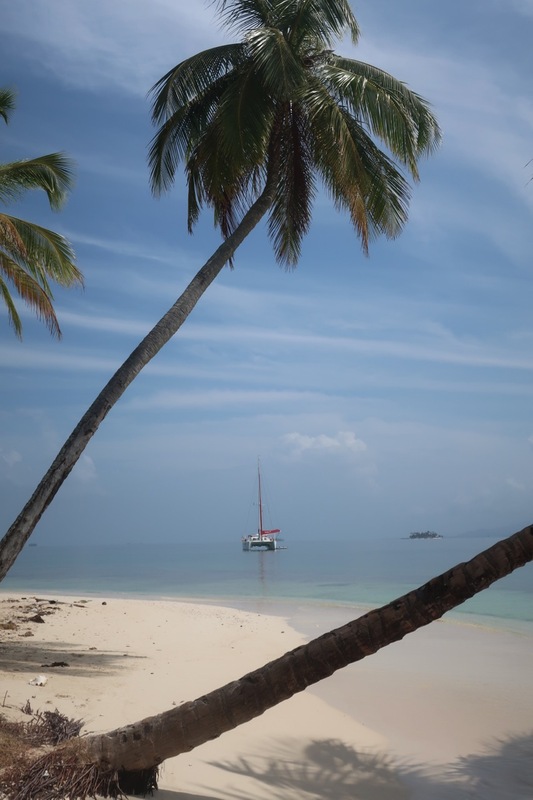 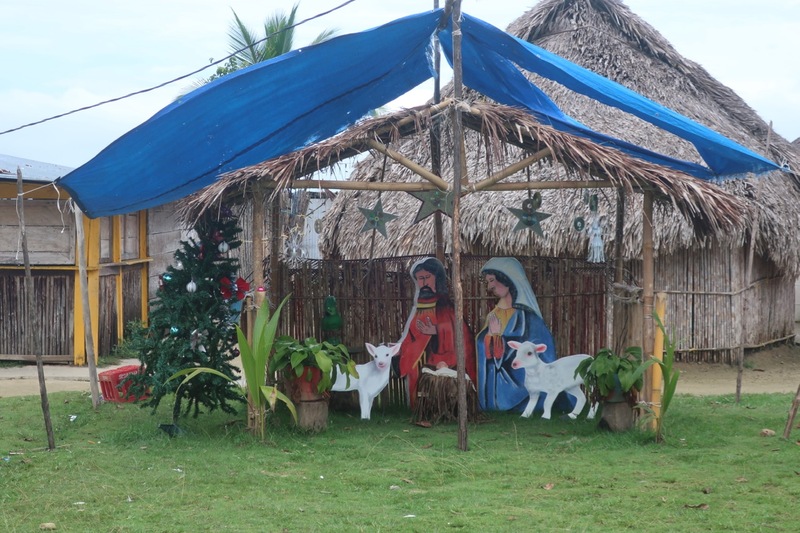 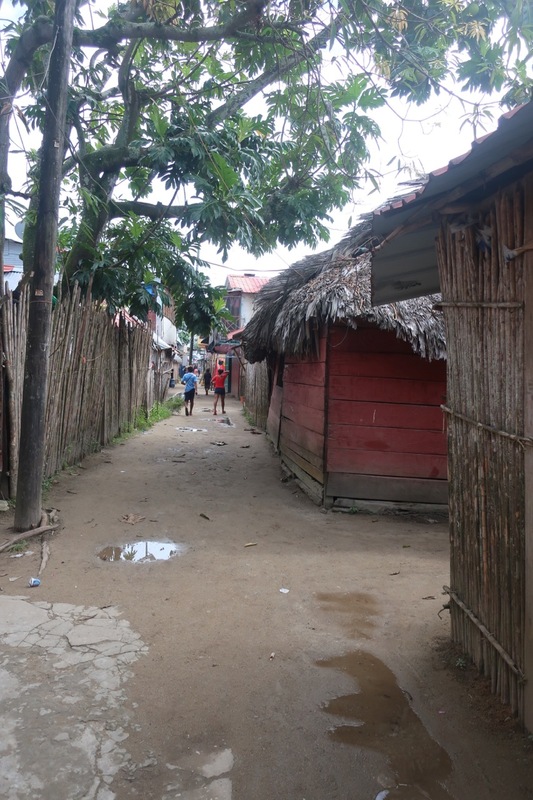 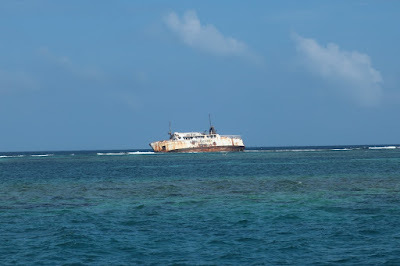 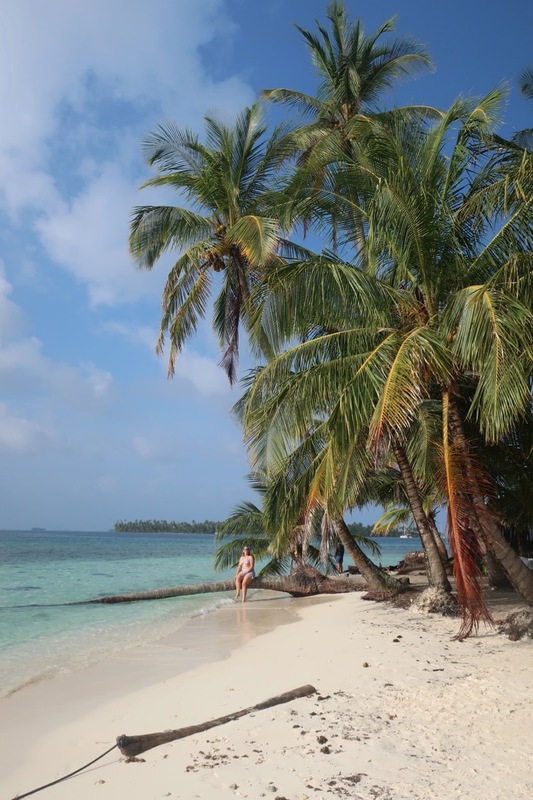 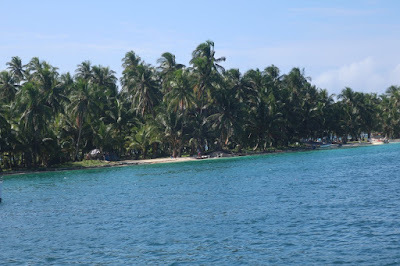 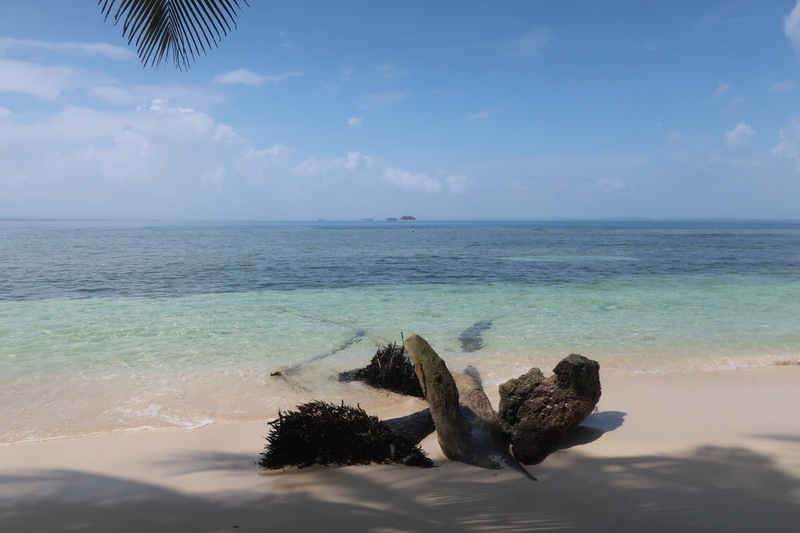 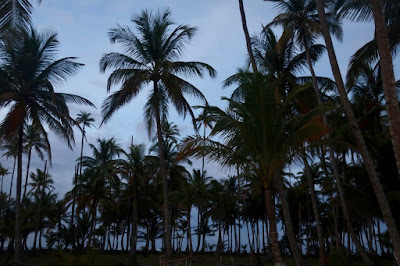 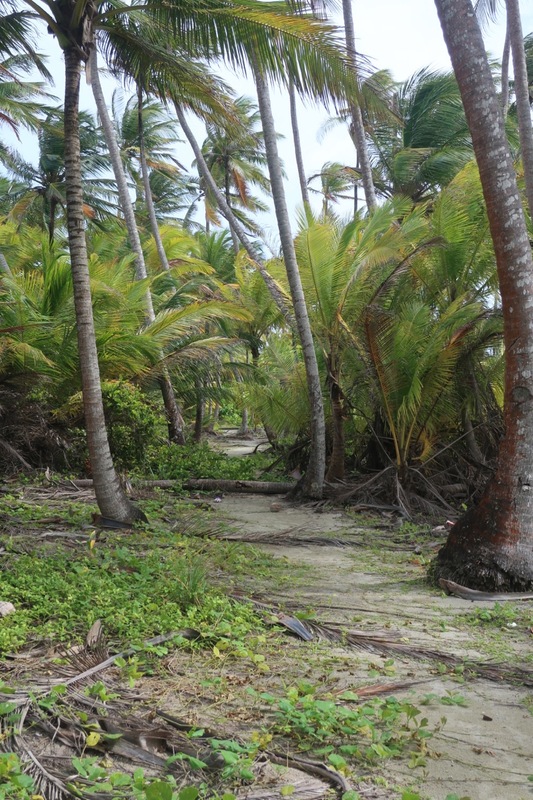 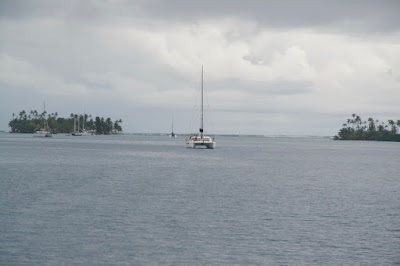 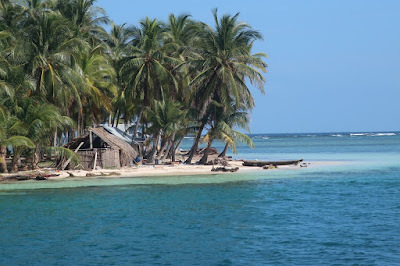 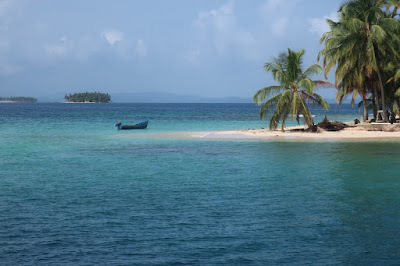 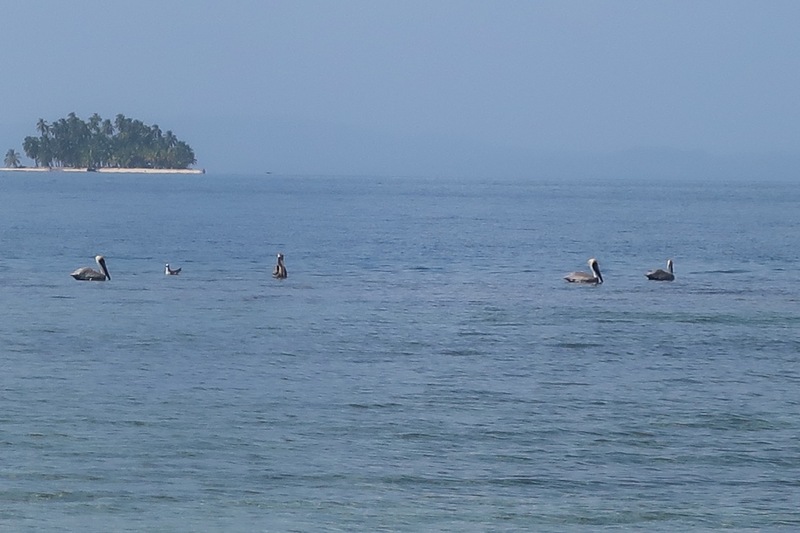 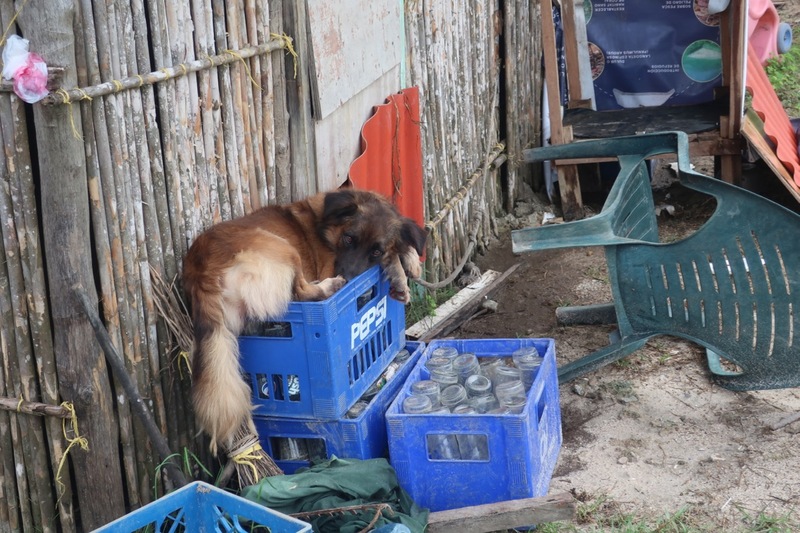 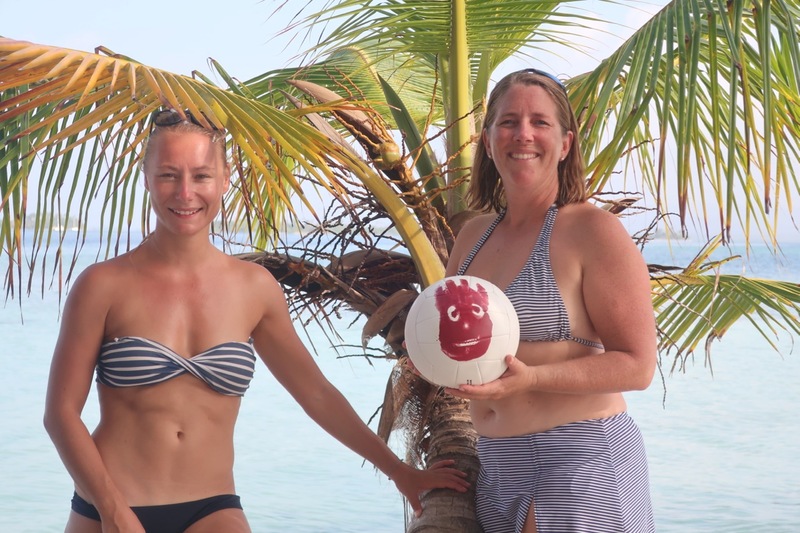 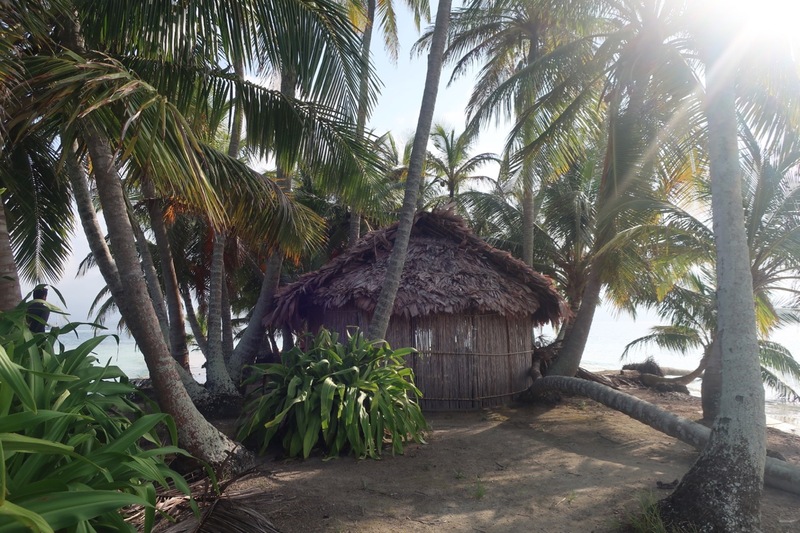 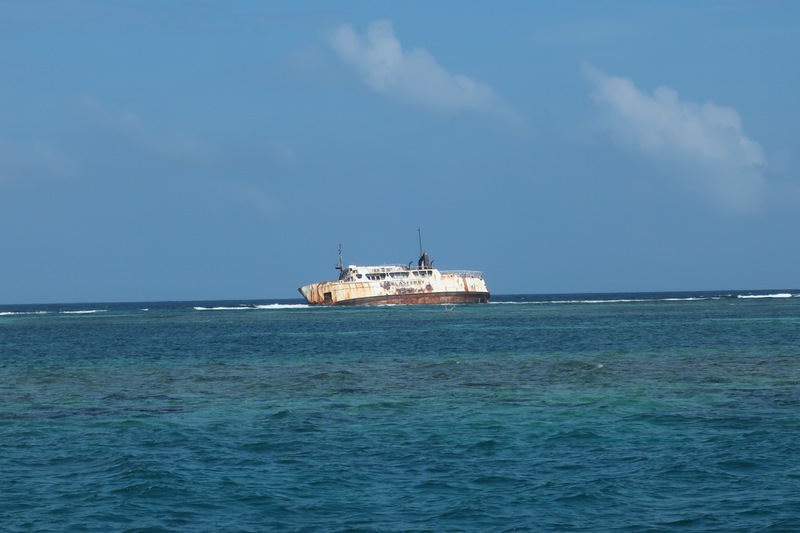 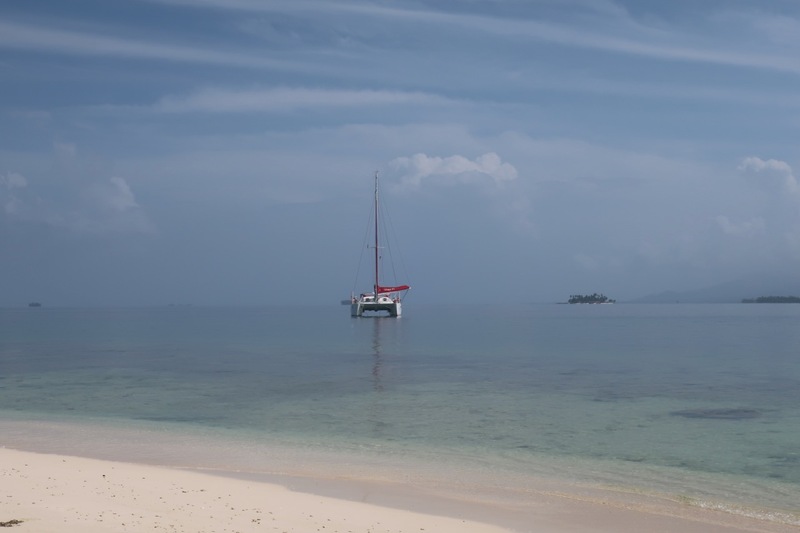 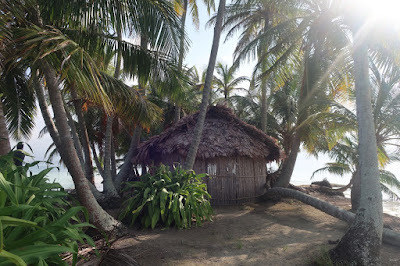 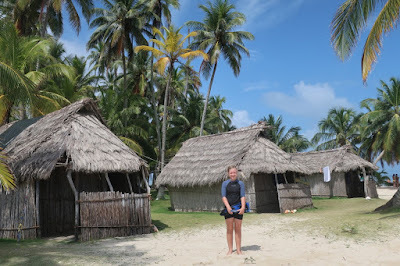 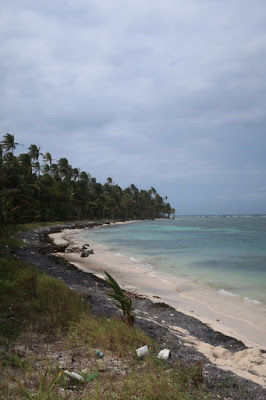 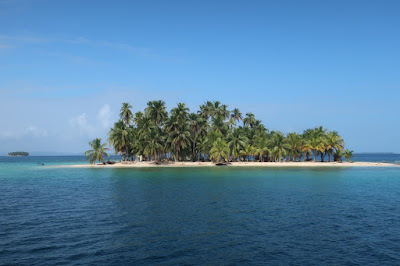 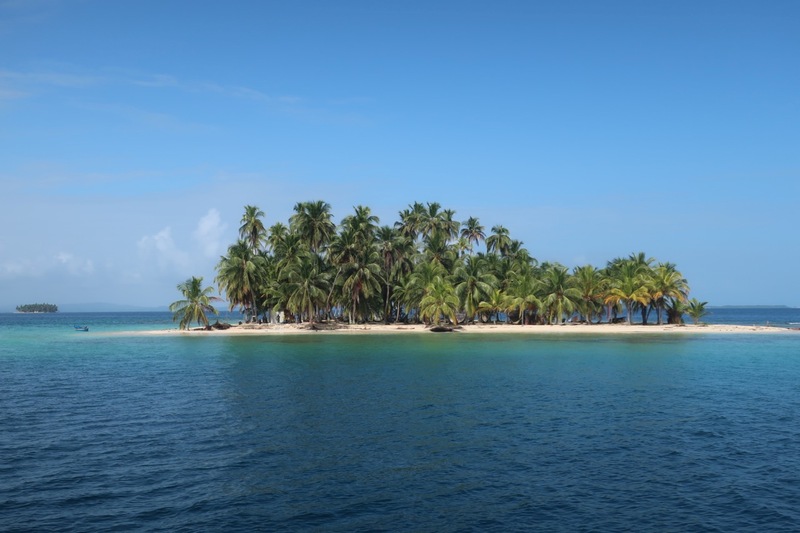 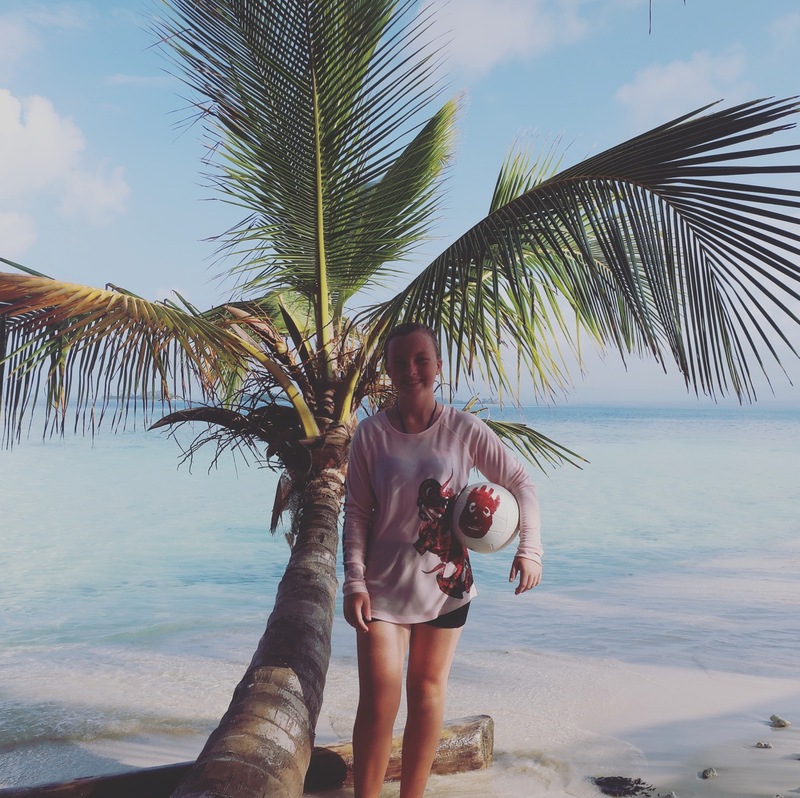 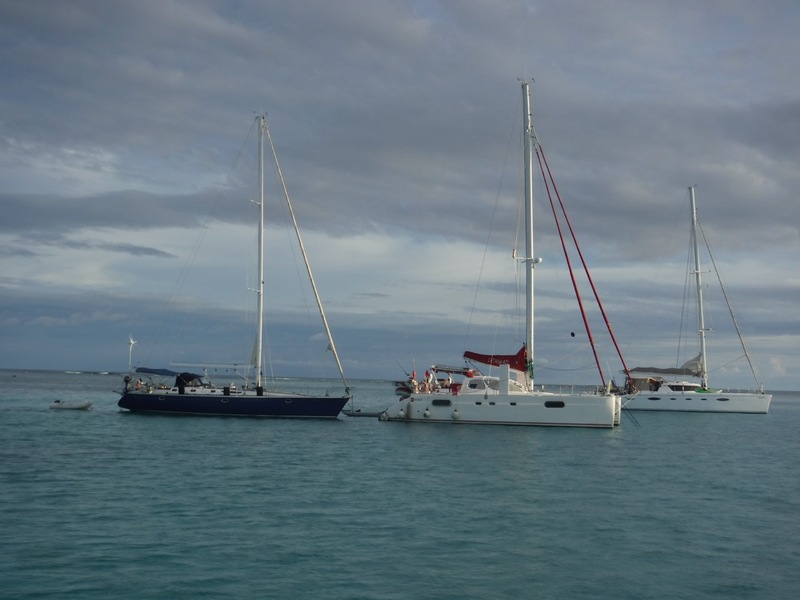 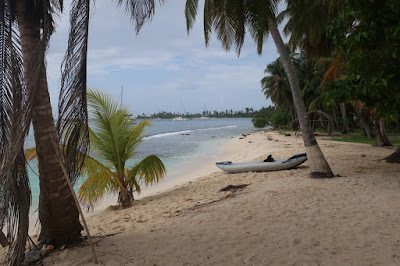 On December 29 we left Santa Marta for our first San Blas island, Waisaladup (the large one). 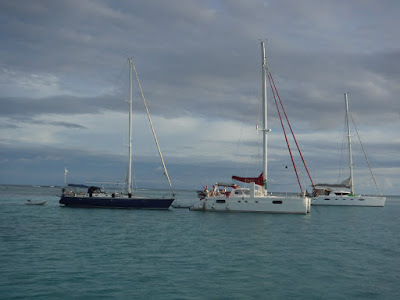 Our friends on Counting Stars and Juggernaut were also in the same anchorage. We decided to celebrate New Years Eve with a beach bonfire to bring in 2018. 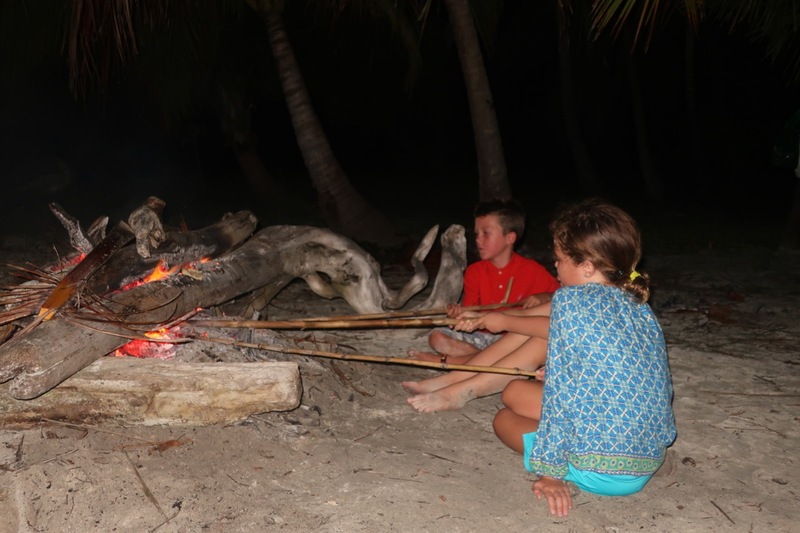 We met the local Kuna Yala people and asked permission to have the fire. 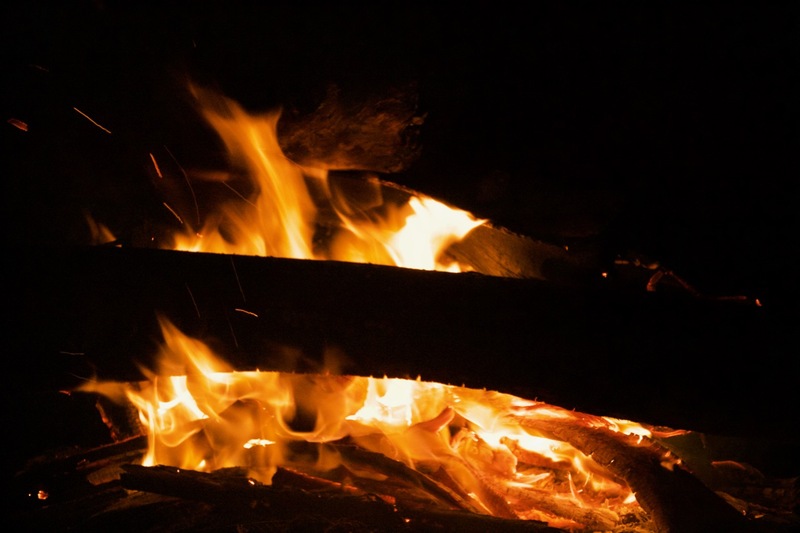 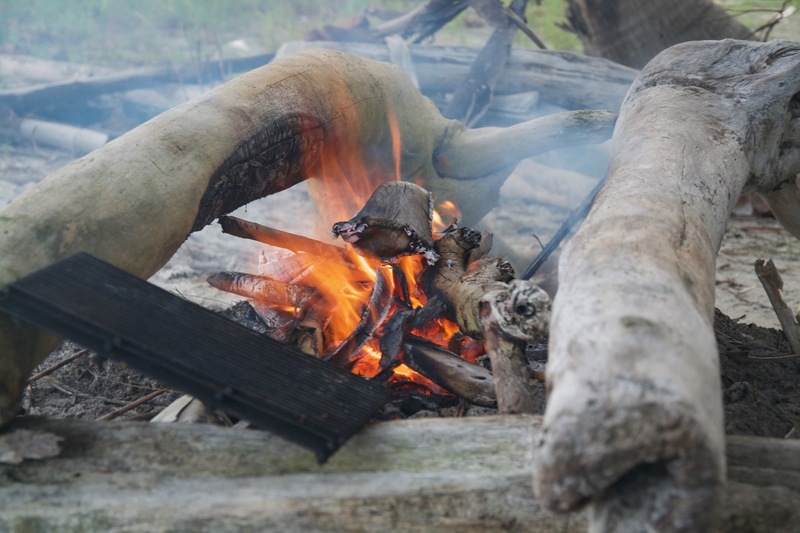 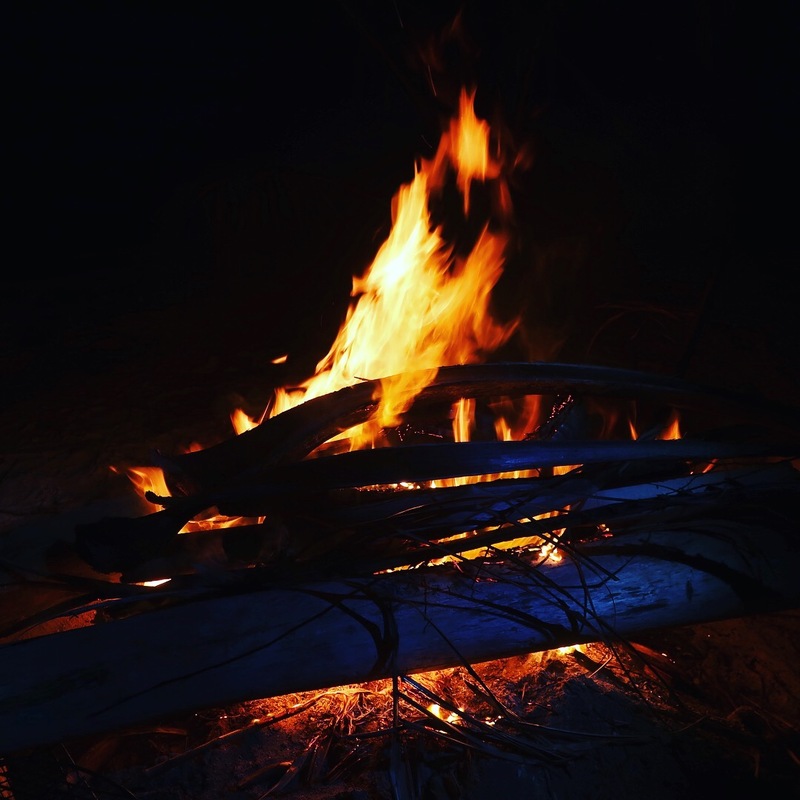 The locals gathered wood and stoked the fire. 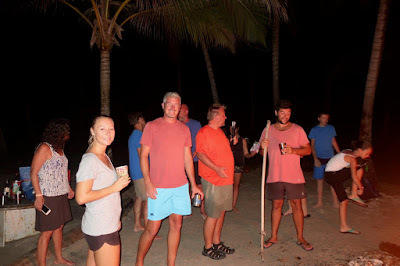 Each family brought some beverages and snacks. 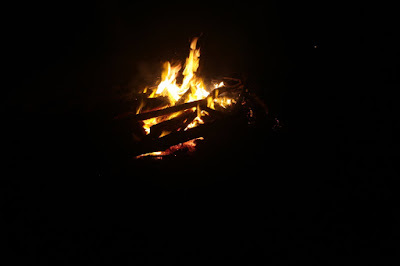 It was a beautiful. 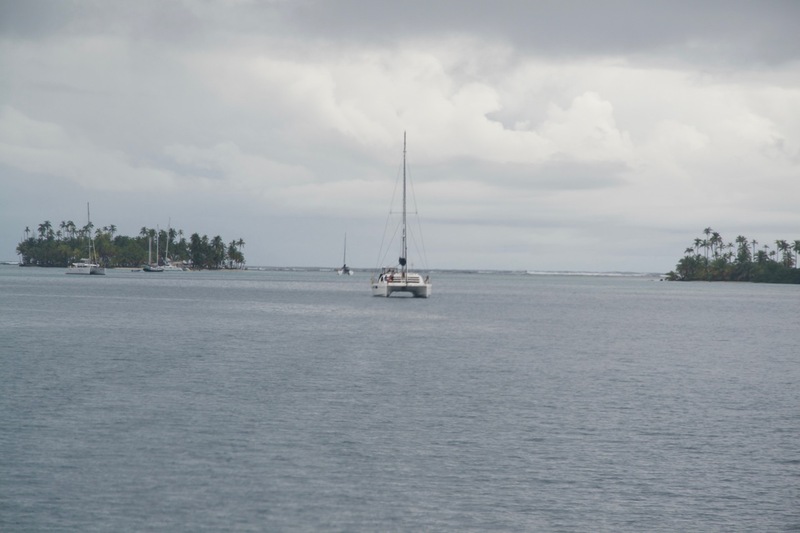 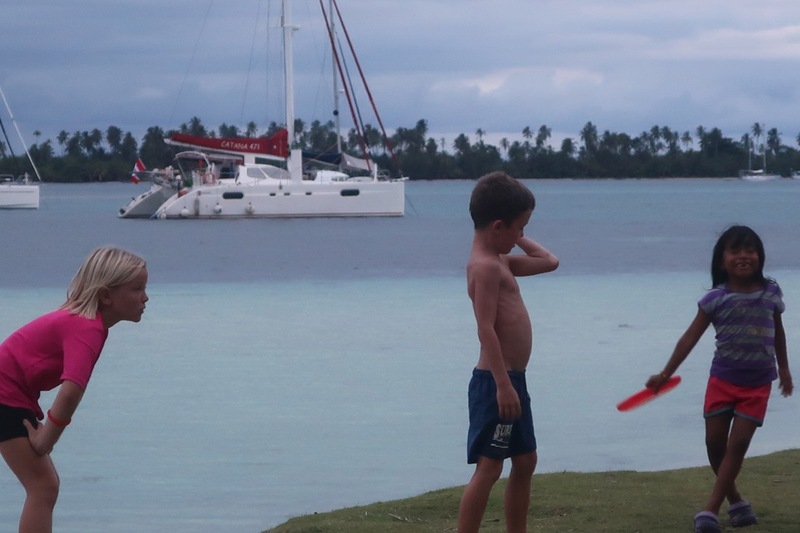 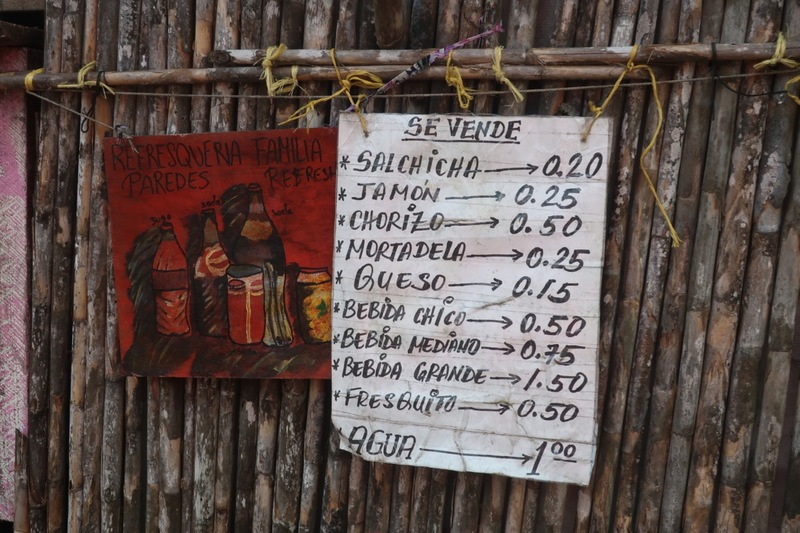 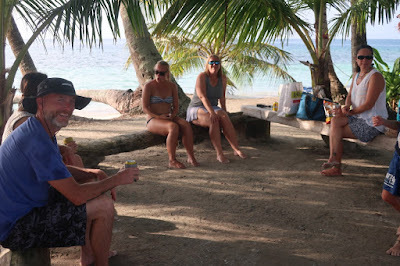 On January 2 we all weighed anchor and headed to our second island stop the Swimming Pools near the Holandes Quays. 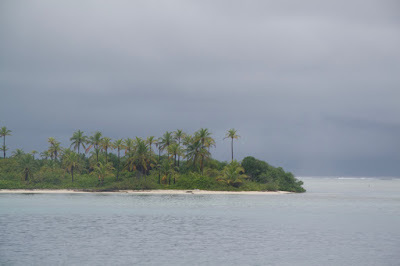 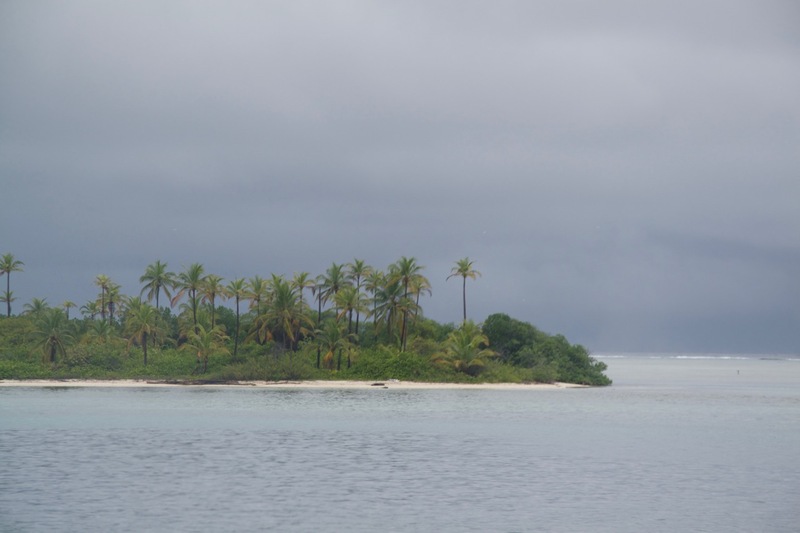 There was a small island called BBQ island that we all visited. 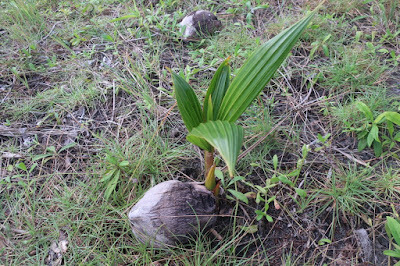 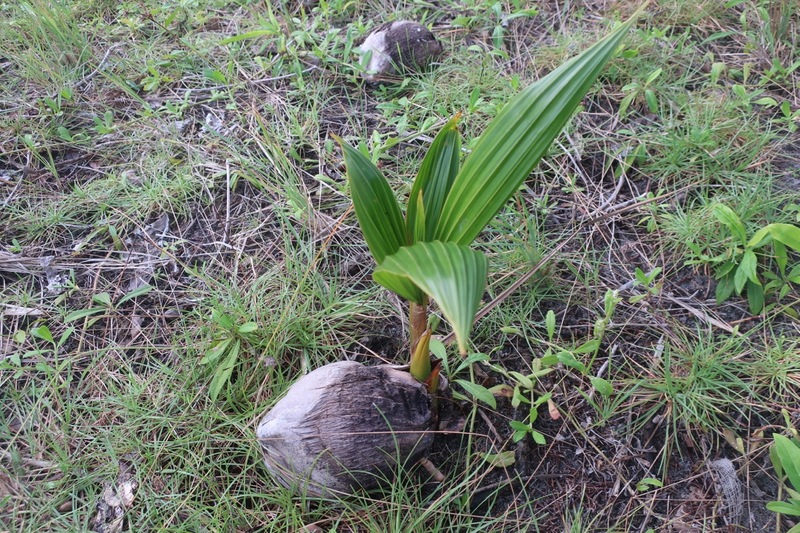 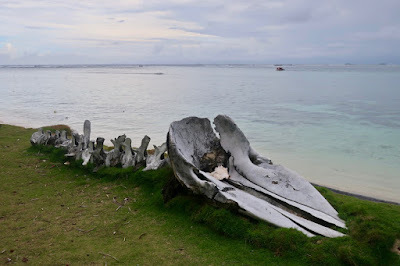 Between January 4 - 8 we all visited Green Island and Waisaladup (mini). 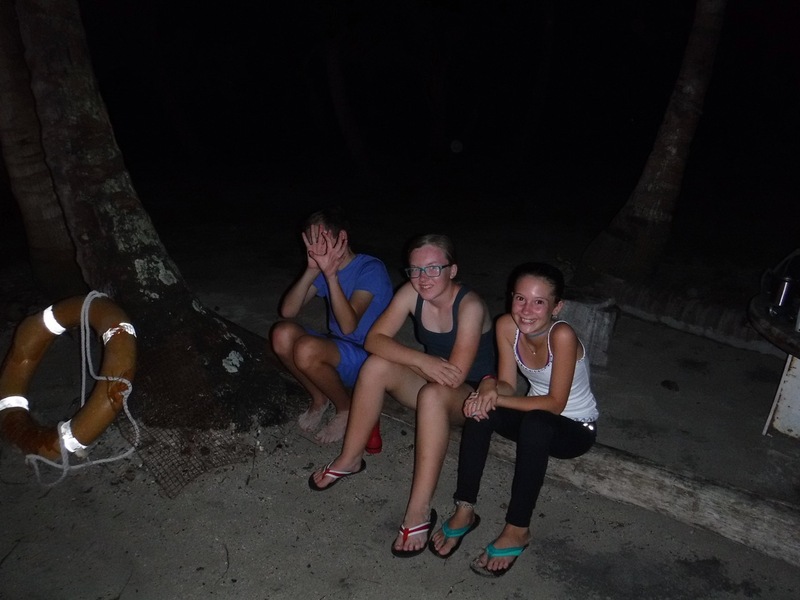 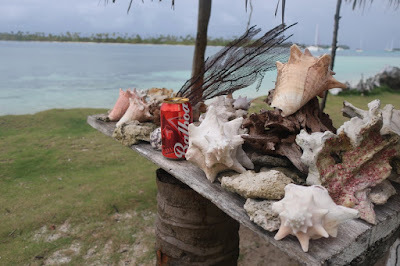 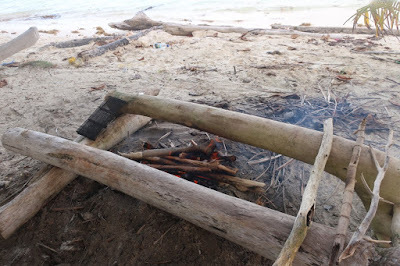 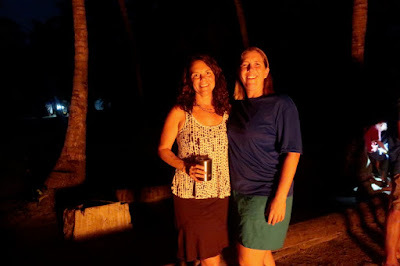 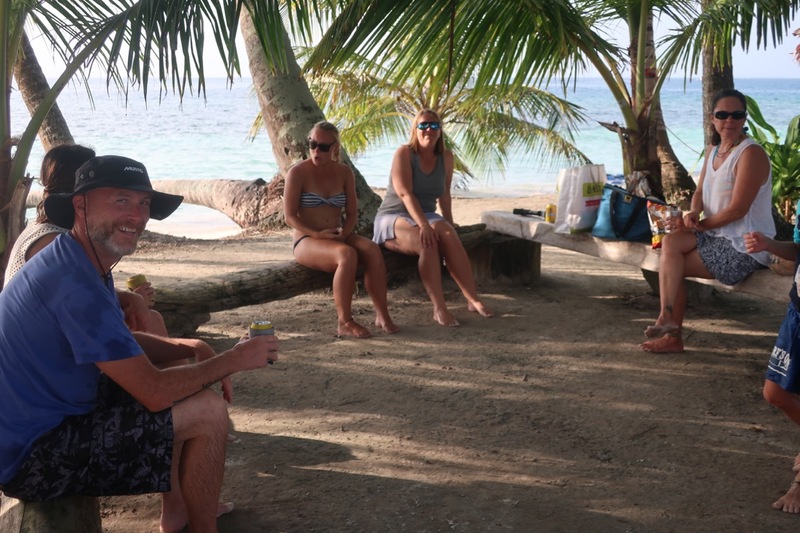 We had drinks over on Waisaladup and a lovely bonfire on Green Island. 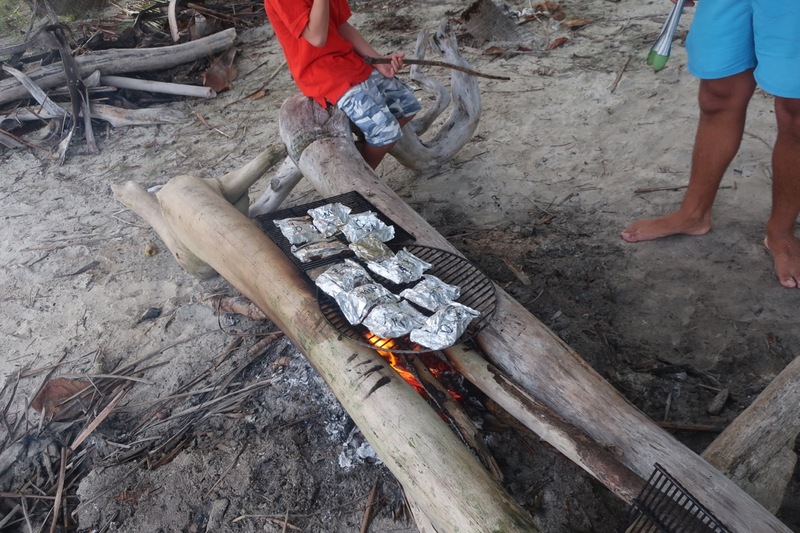 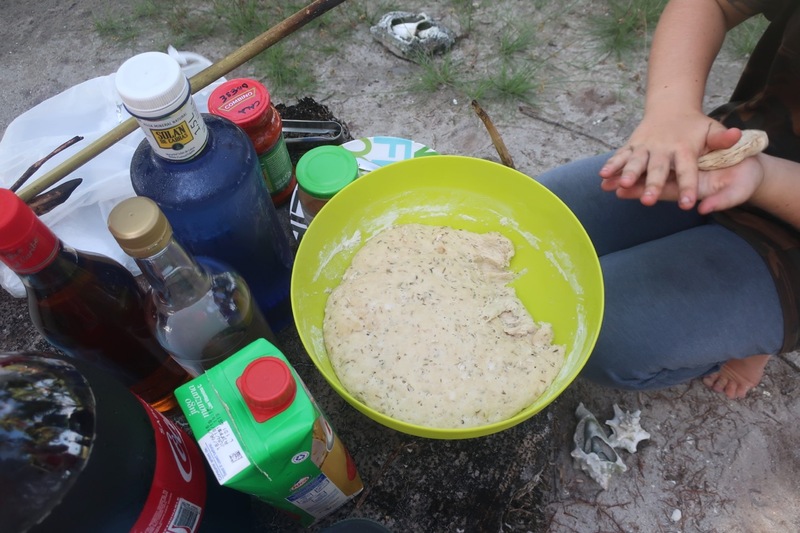 The bonfire dinner was grilled tuna and stick bread with several yummy sides (coleslaw, potato salad, rice, orzo salad). 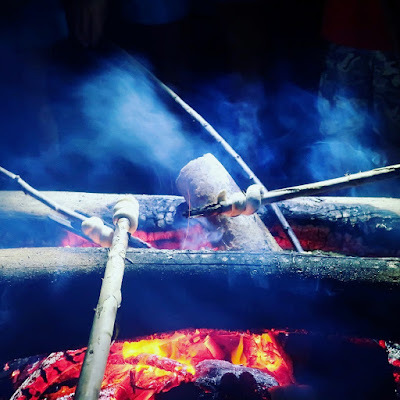 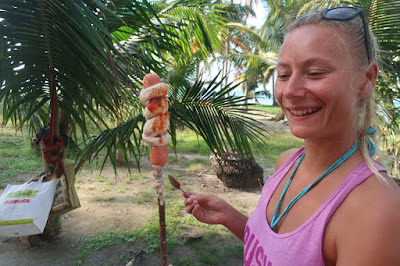 Stick bread is pizza dough, rolled into long worms and wrapped onto a stick and cooked over the flames. It is my new favourite food item. 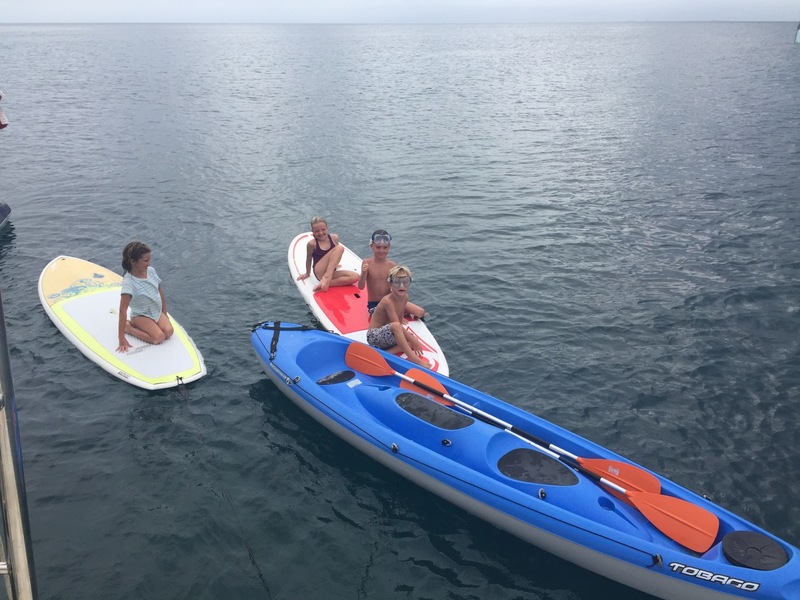 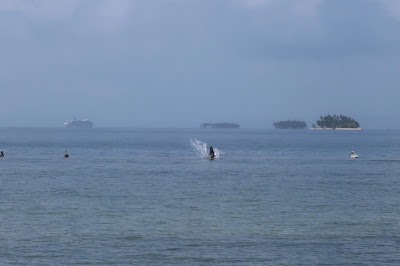 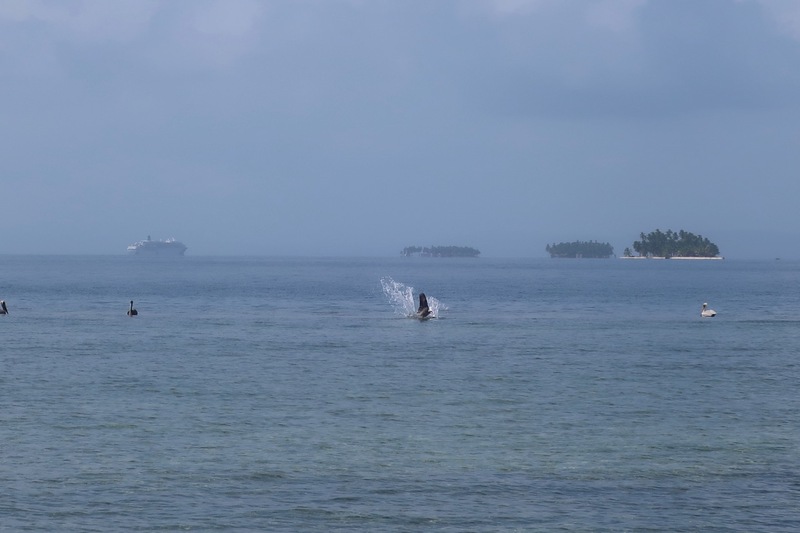 We needed to dingy ride to the main village to get much needed dinghy fuel and some wifi. 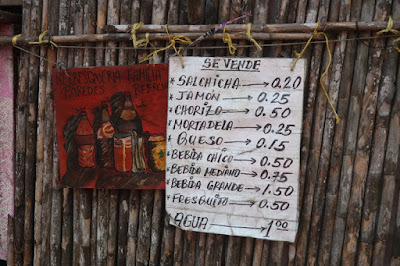 This is where we bought our first bottle of Abuelo rum. Certainly not our last. 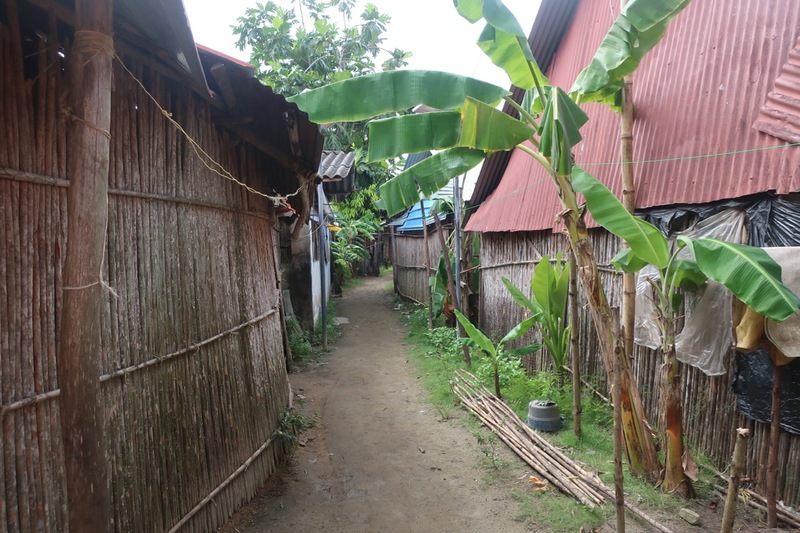 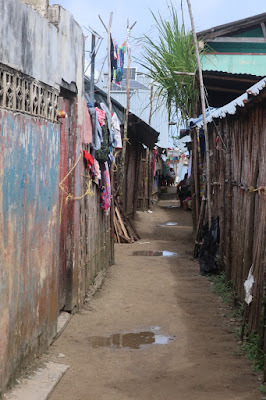 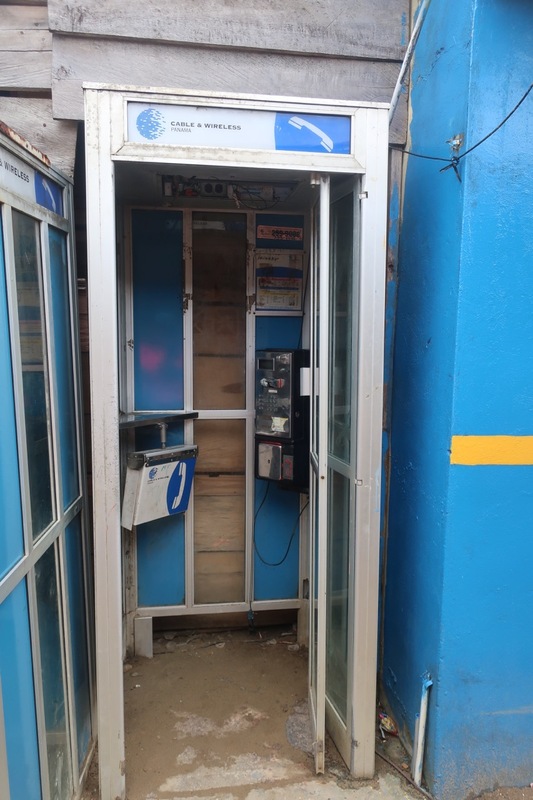 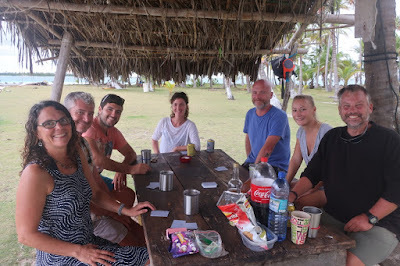 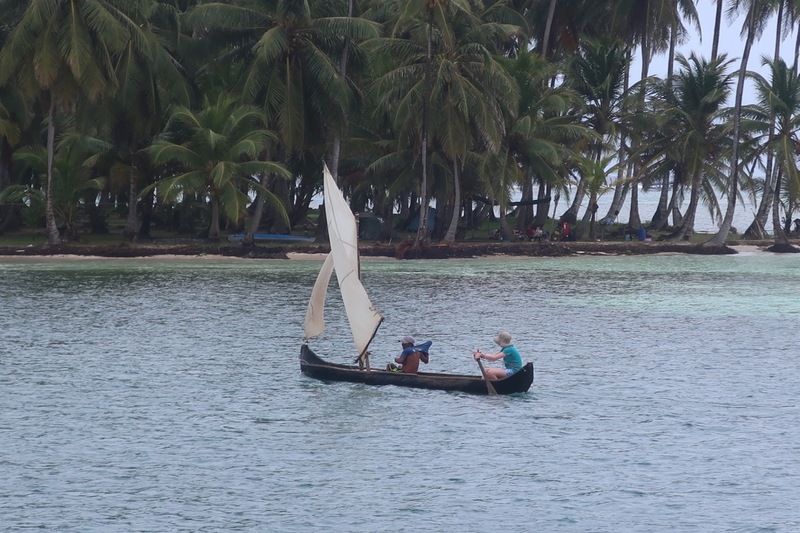 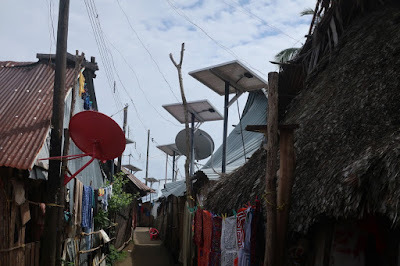 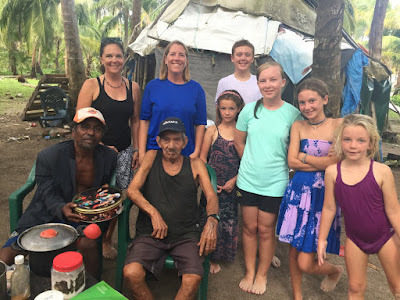 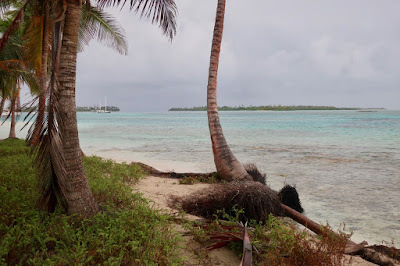 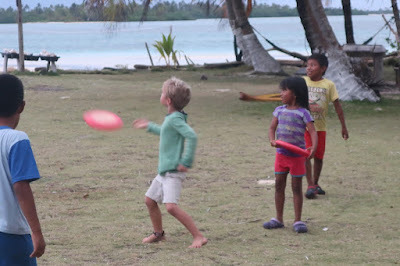 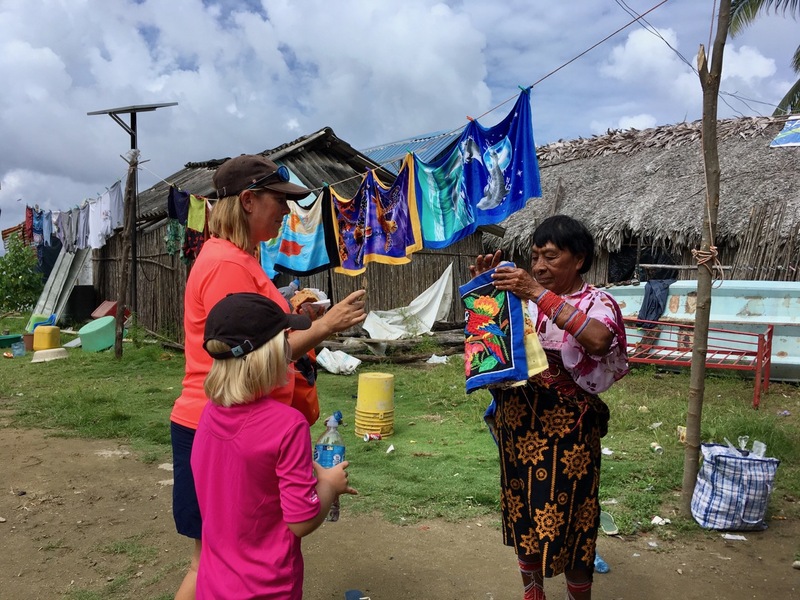 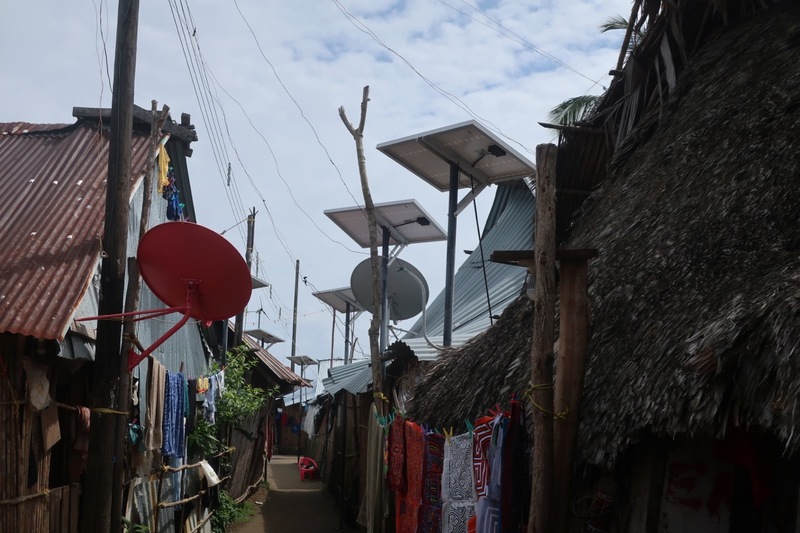 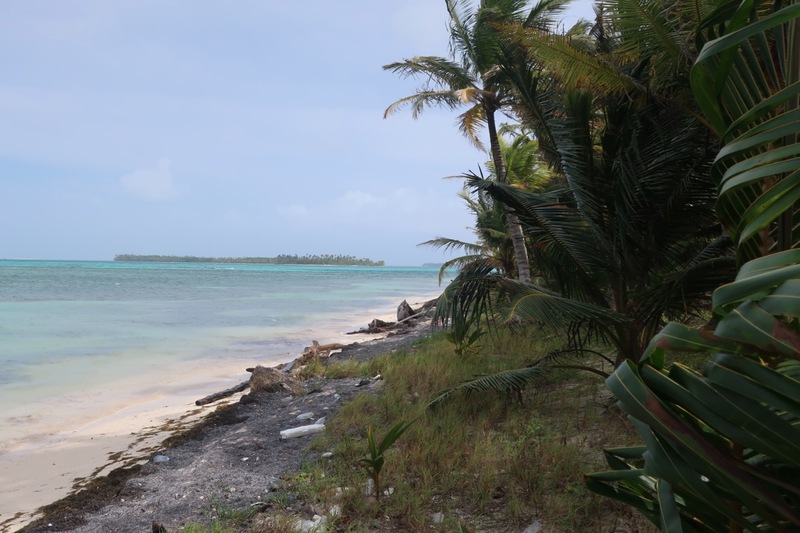 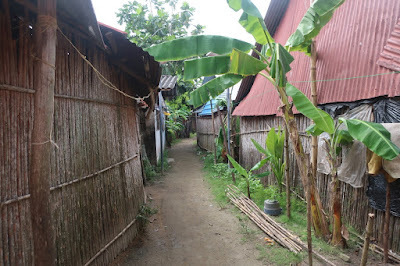 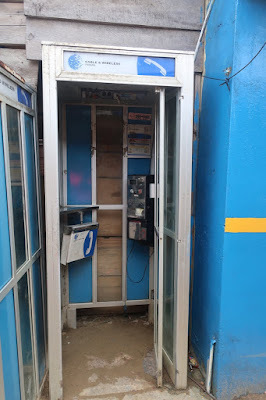 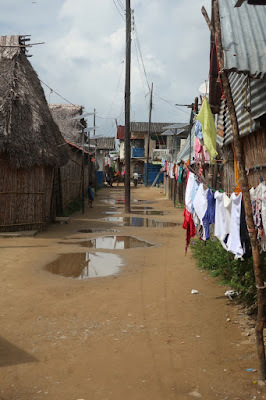 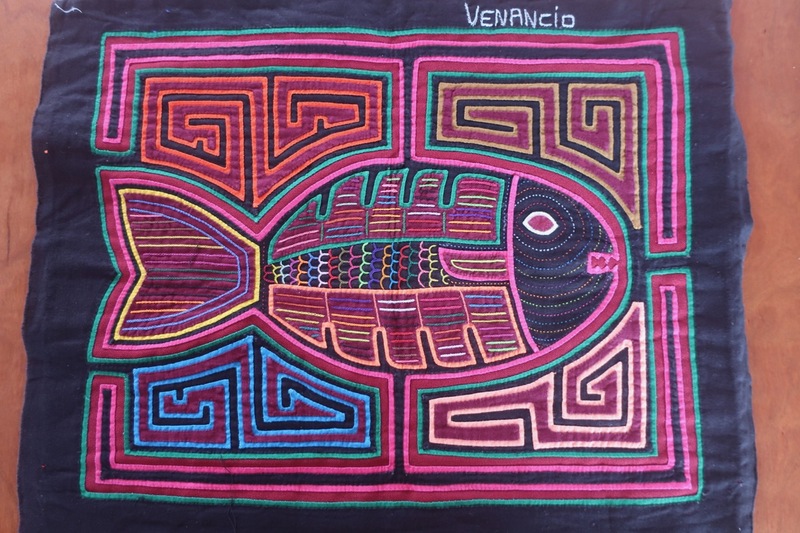 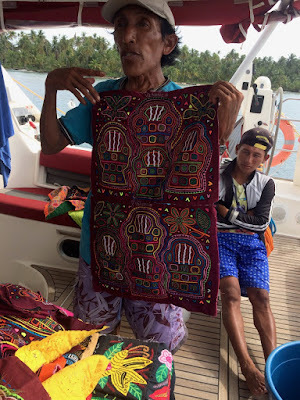 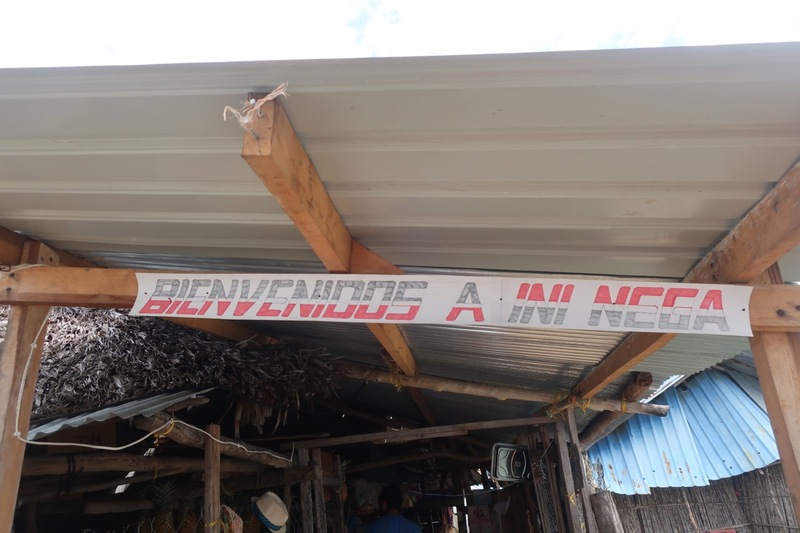 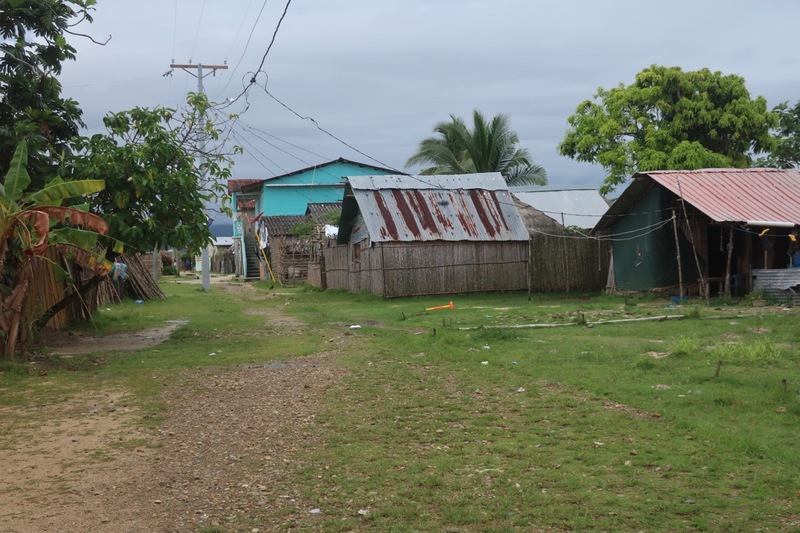 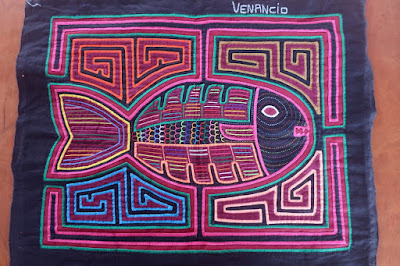 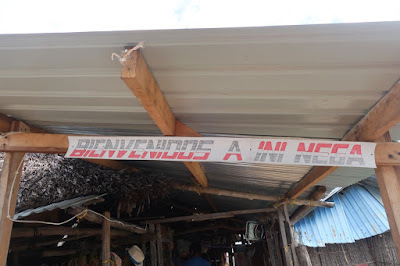 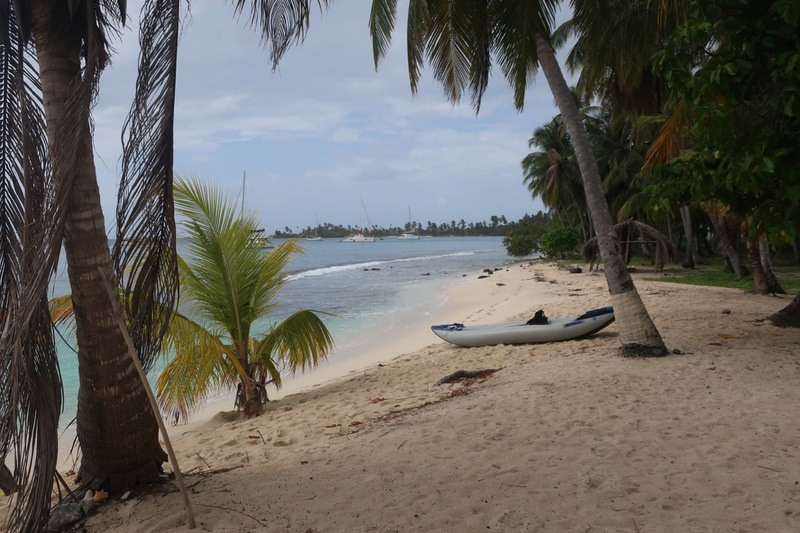 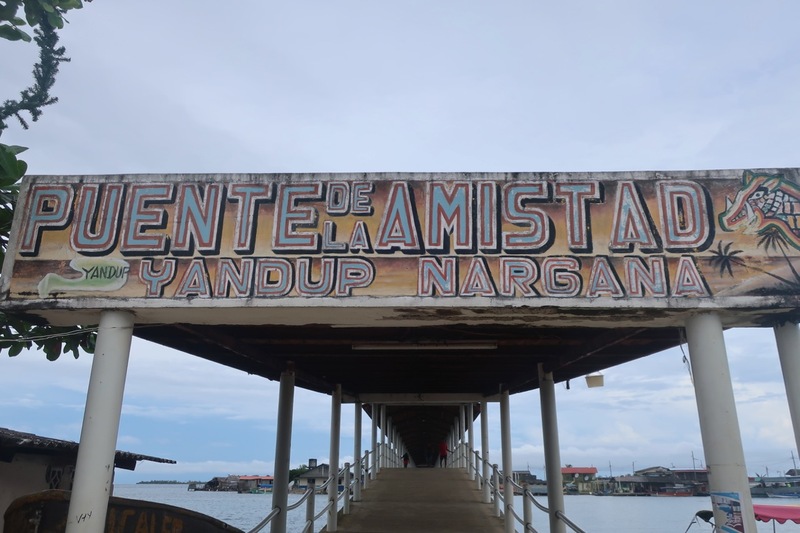 Between January 8 - 10 we headed over to Gun Boat Island and hung out overnight before stopping at Carti Sugdup (traditional/modern village) and then on to Porvenir. 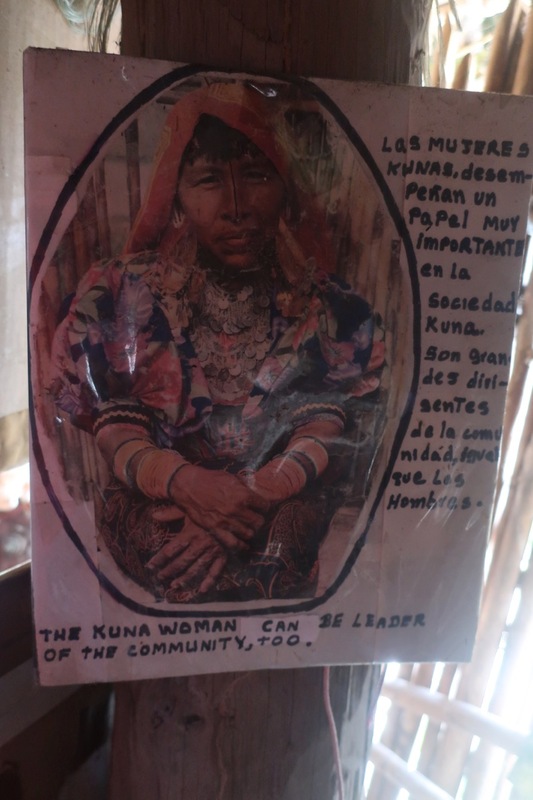 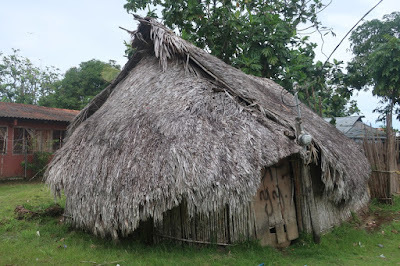 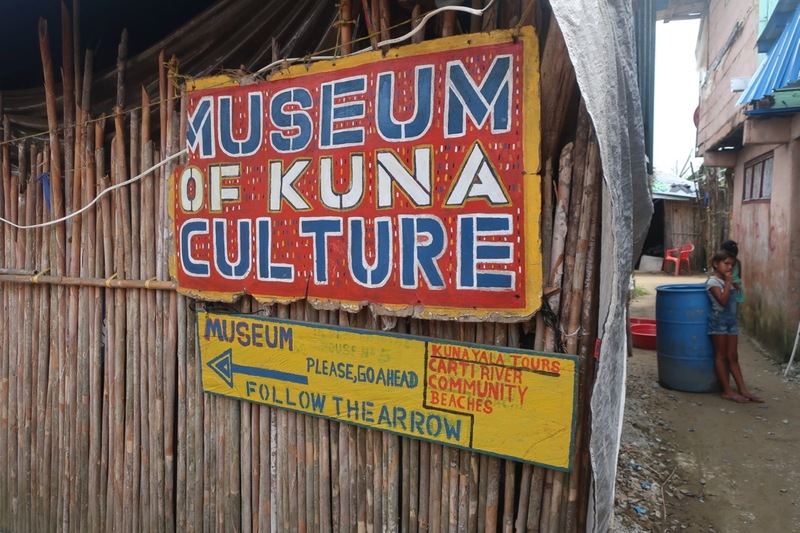 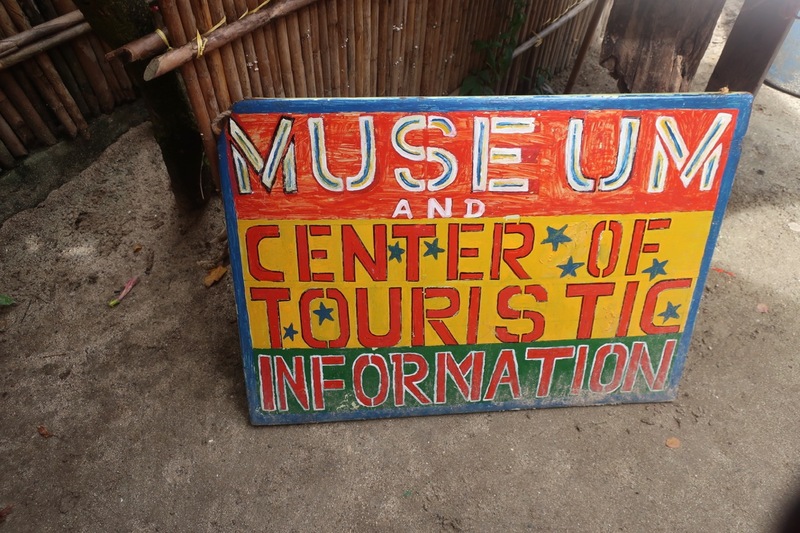 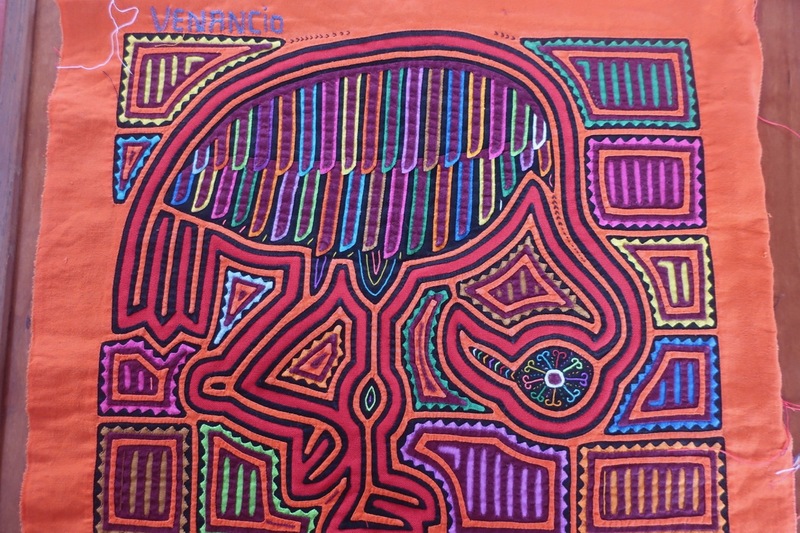 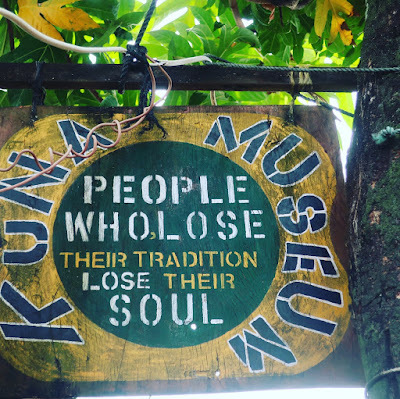 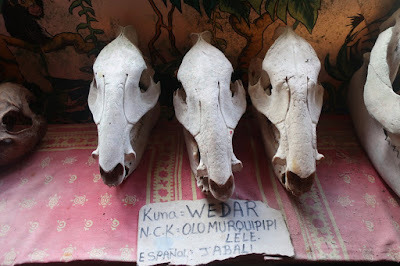 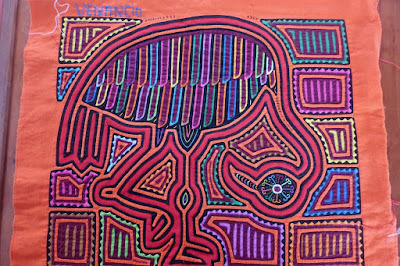 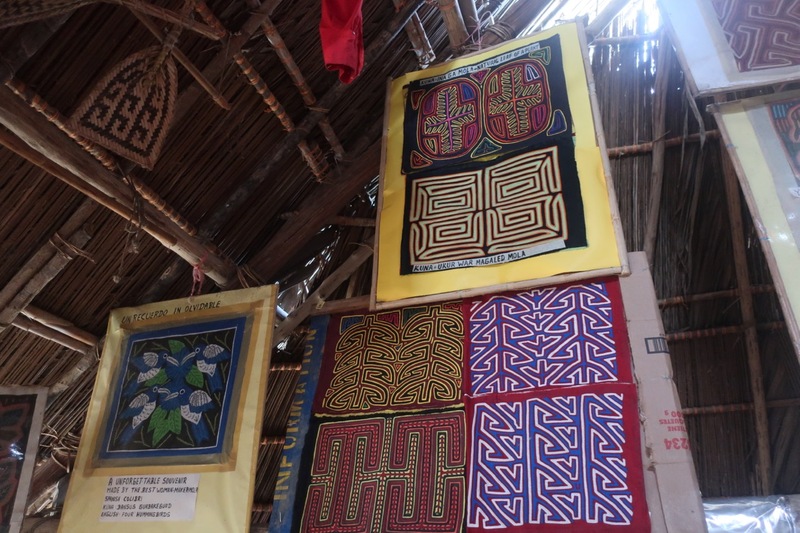 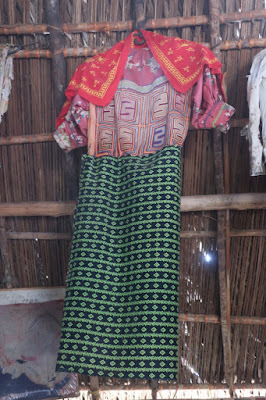 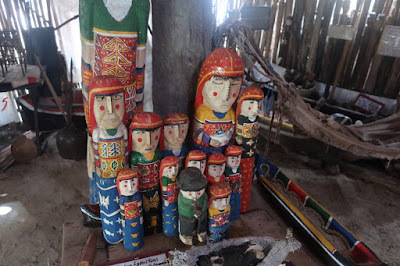 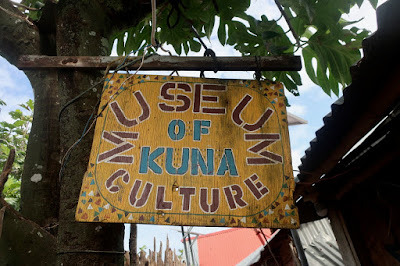 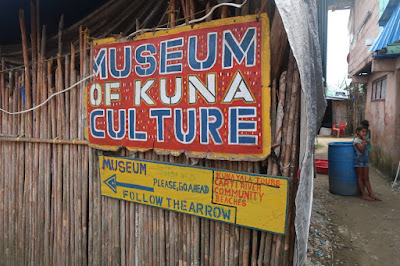 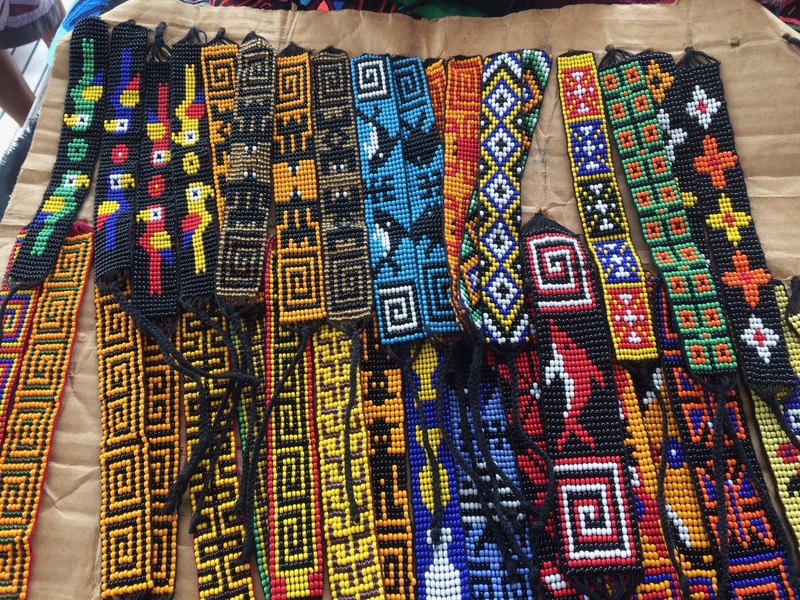 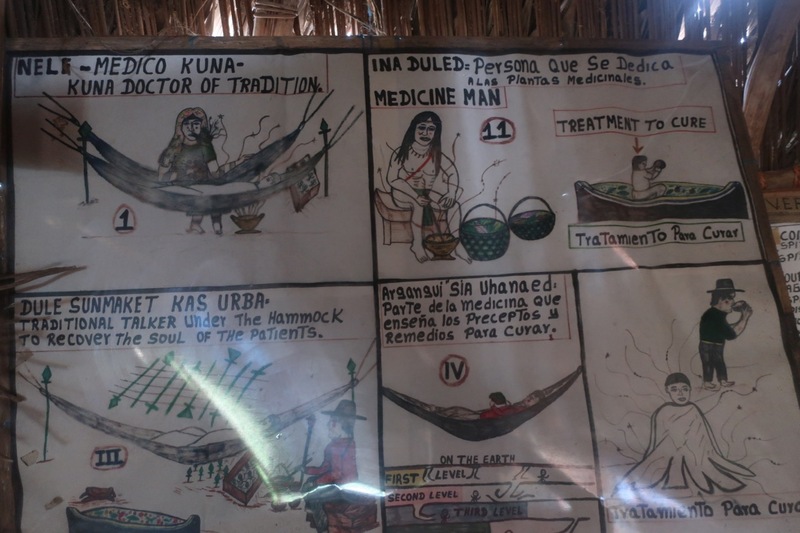 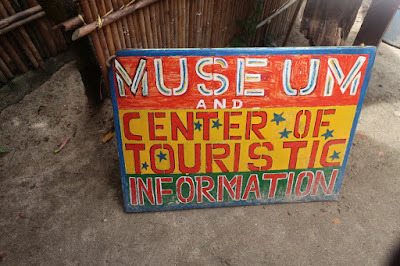 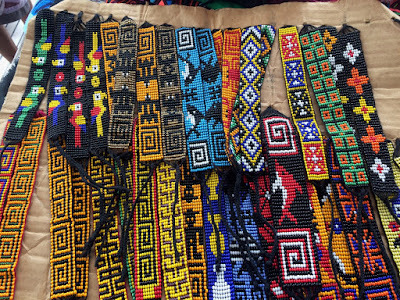 While at the village we found the Kuna Yala Museum. It was pretty interesting to see the village. 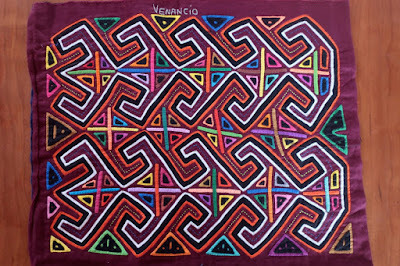 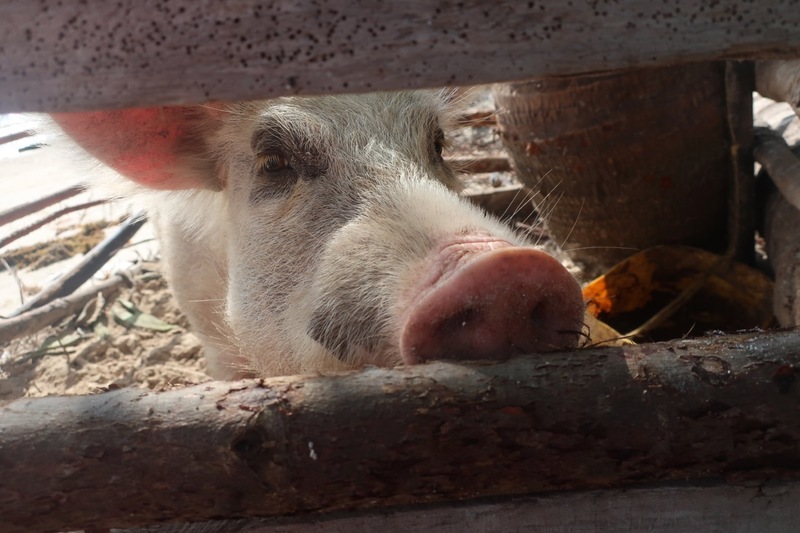 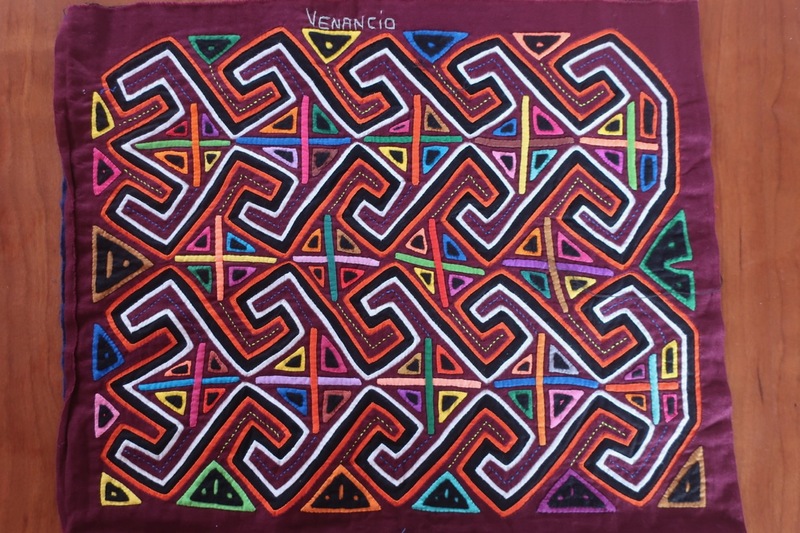 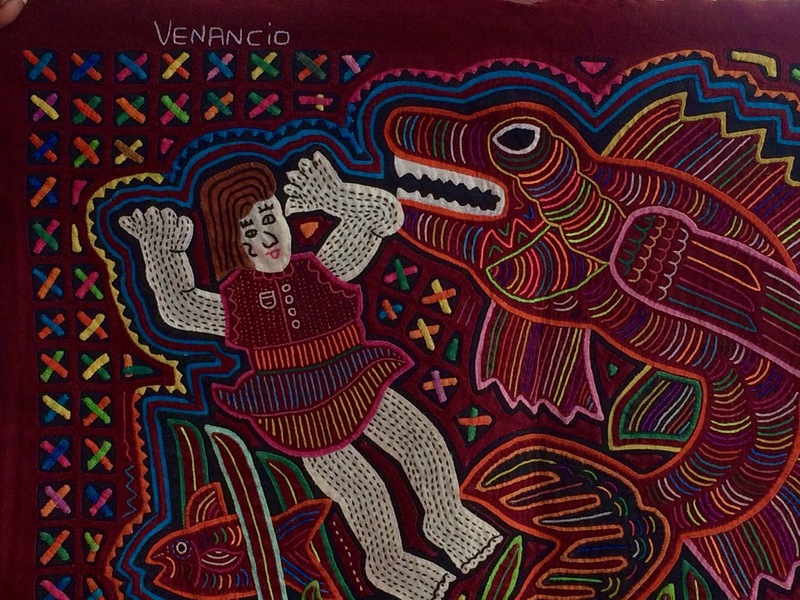 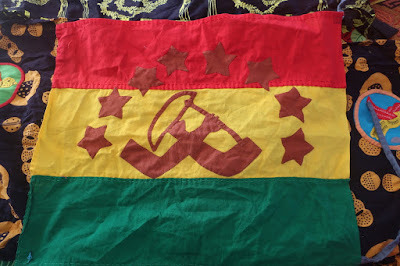 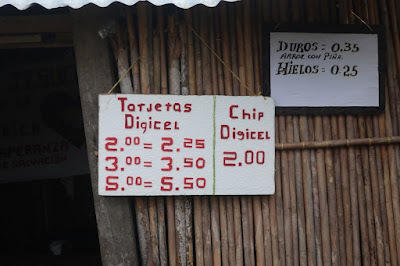 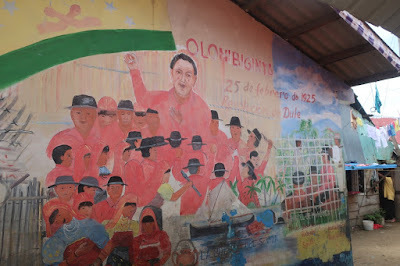 From January 10 - 11 we visited Porvenir. 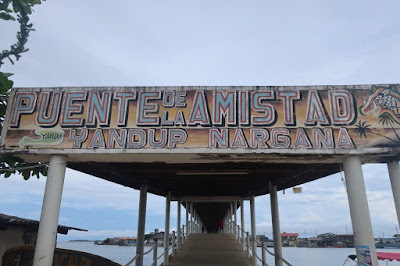 From January 11 - 17 we visited Yansaladup. 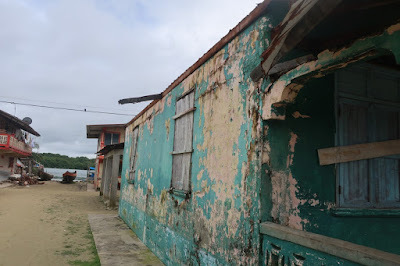 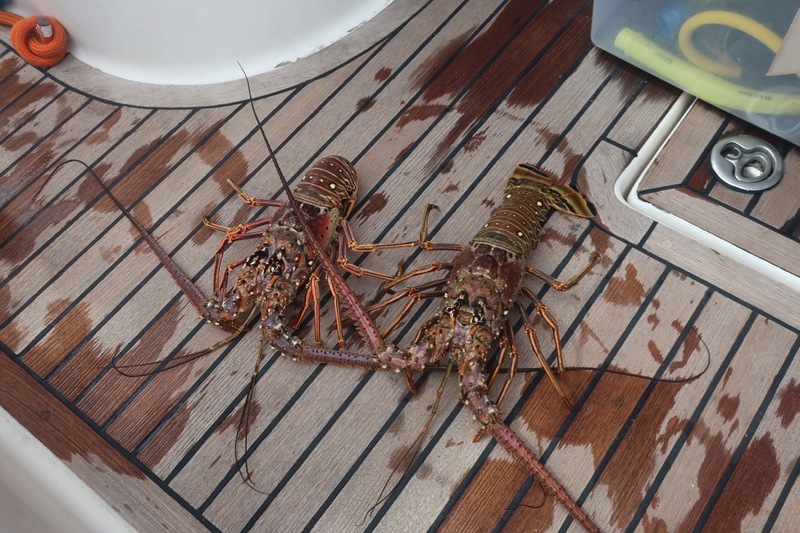 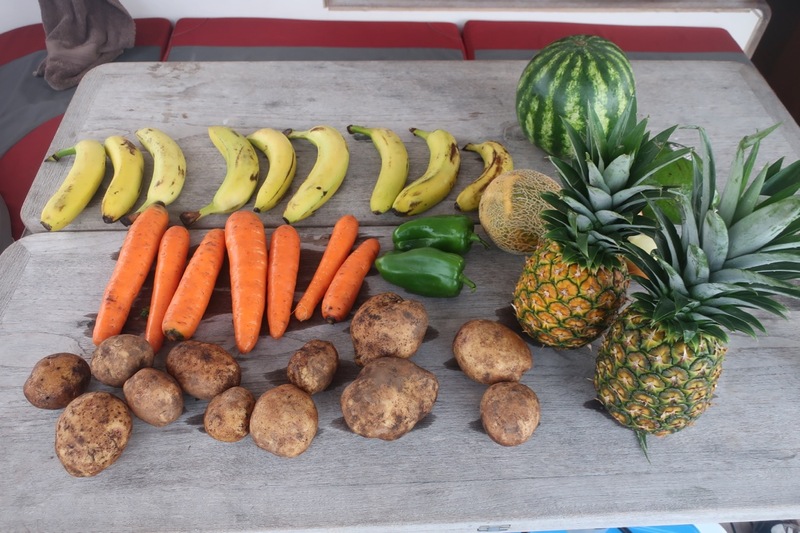 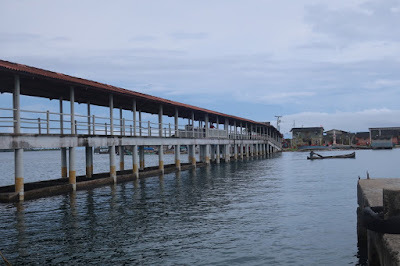 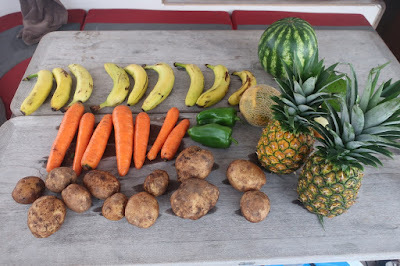 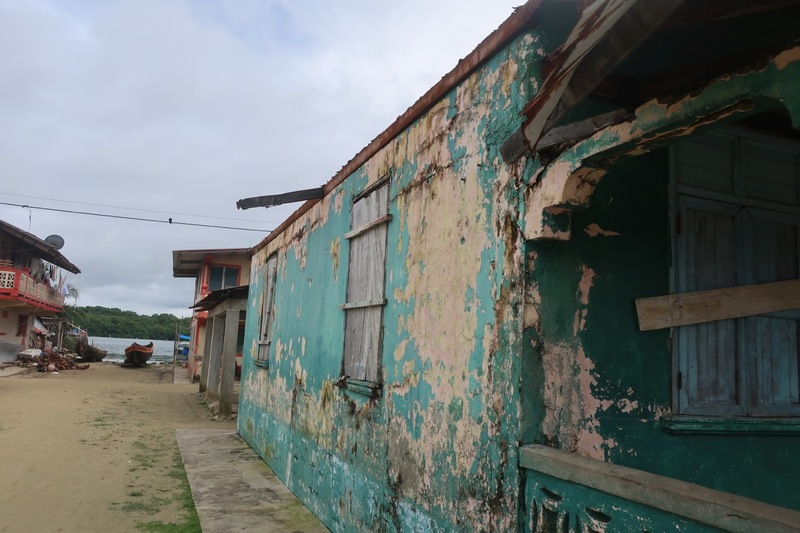 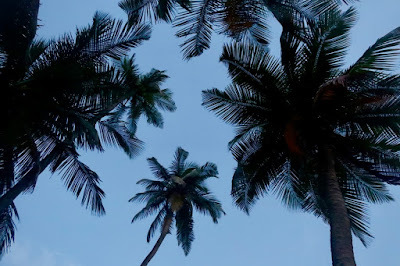 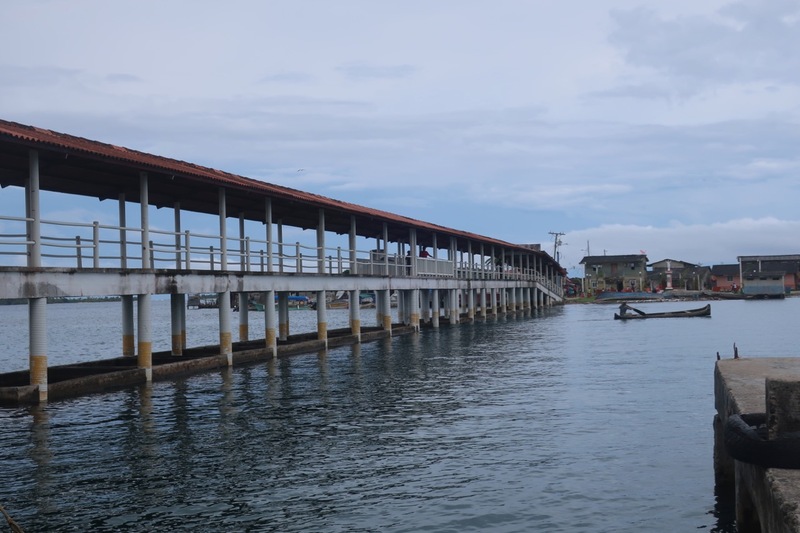 From January 17 - 18 we visited Linton Bay then continued on to Portobelo.